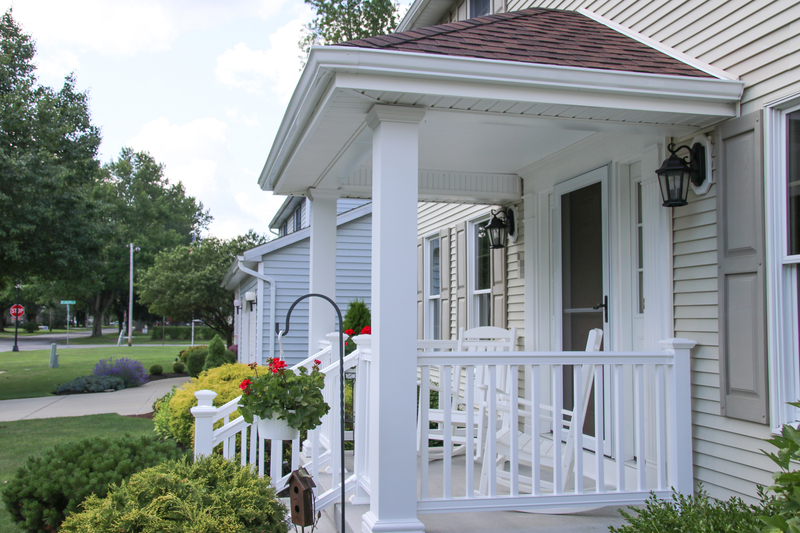 Enjoy the outside of your home as much as the inside with a stylish porch. 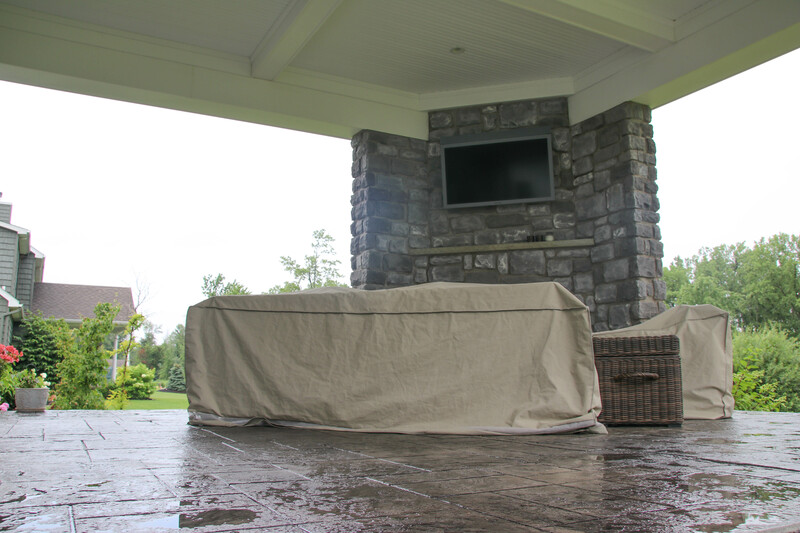 Constructed with with superior quality products and craftsmanship, your new outdoor haven will compliment the present aesthetic of your home. 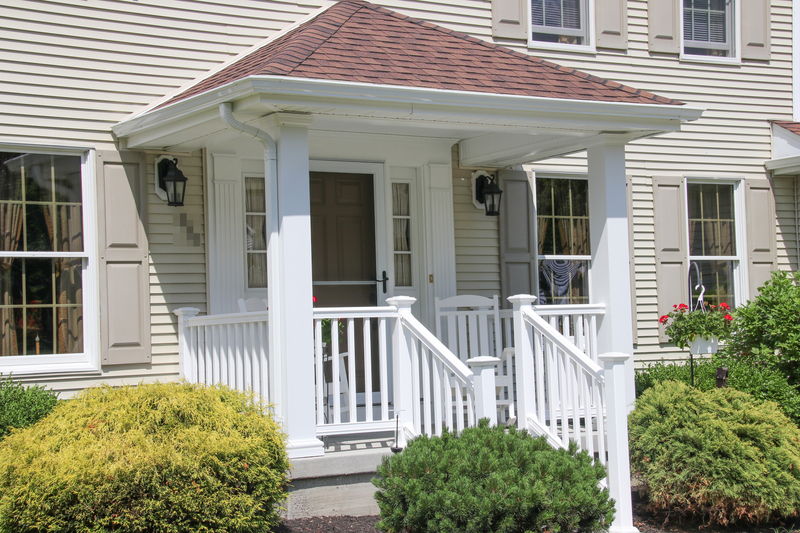 Enjoy the outside of your home as much as the inside with a stylish porch. 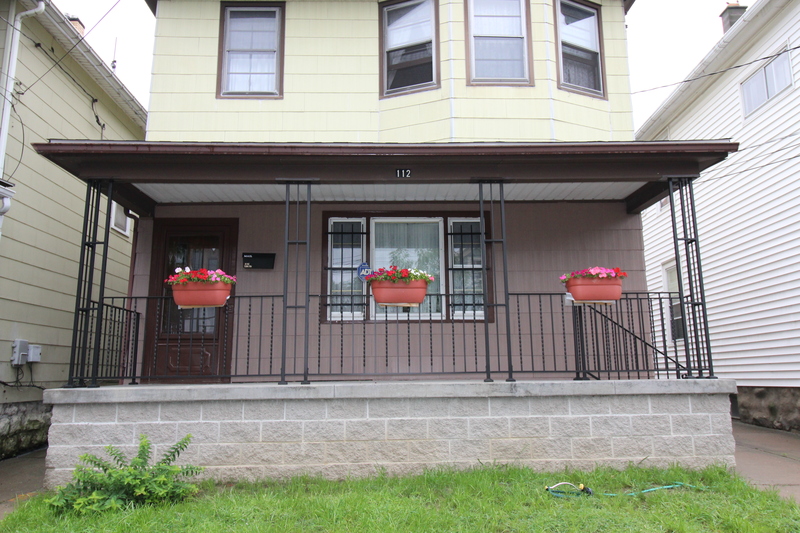 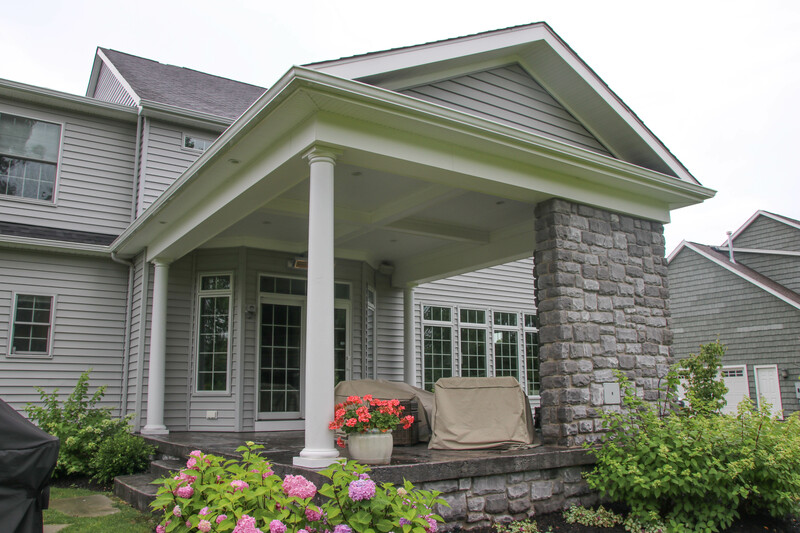 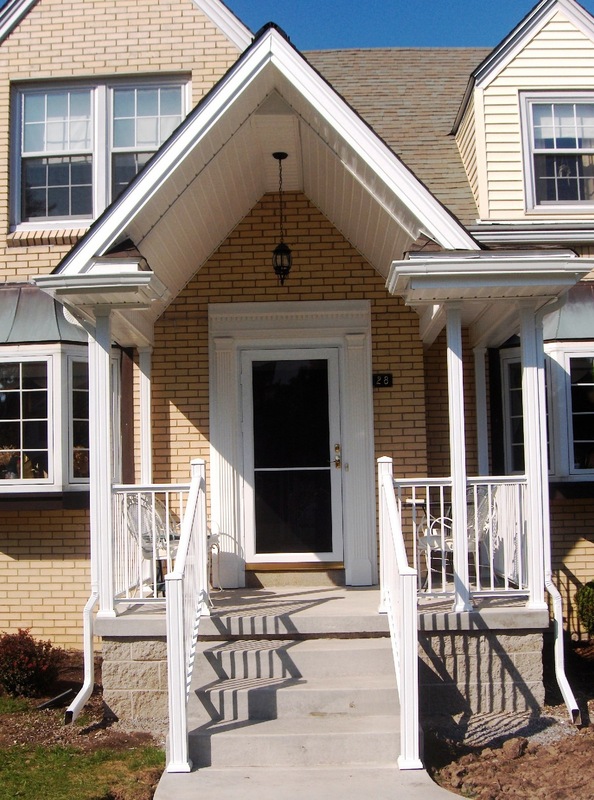 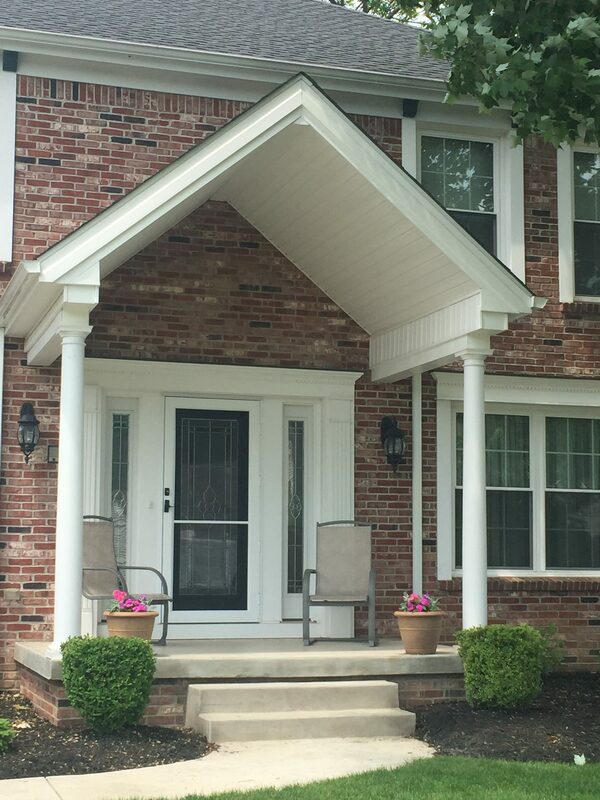 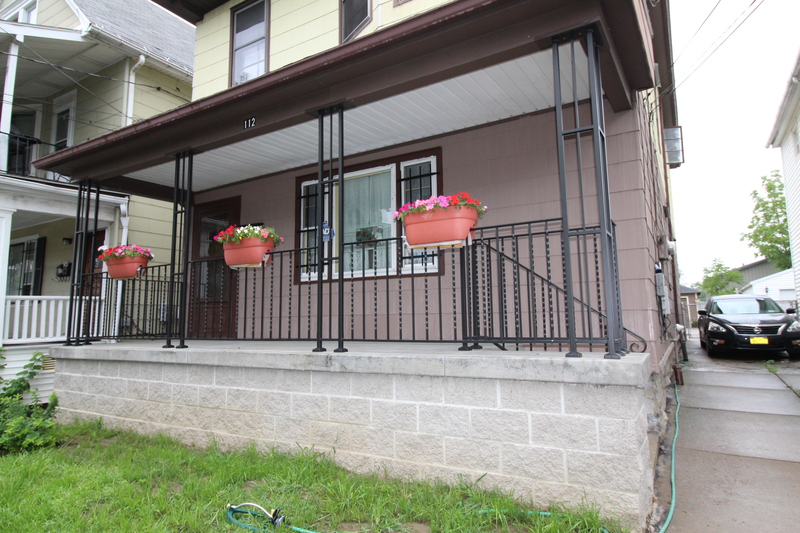 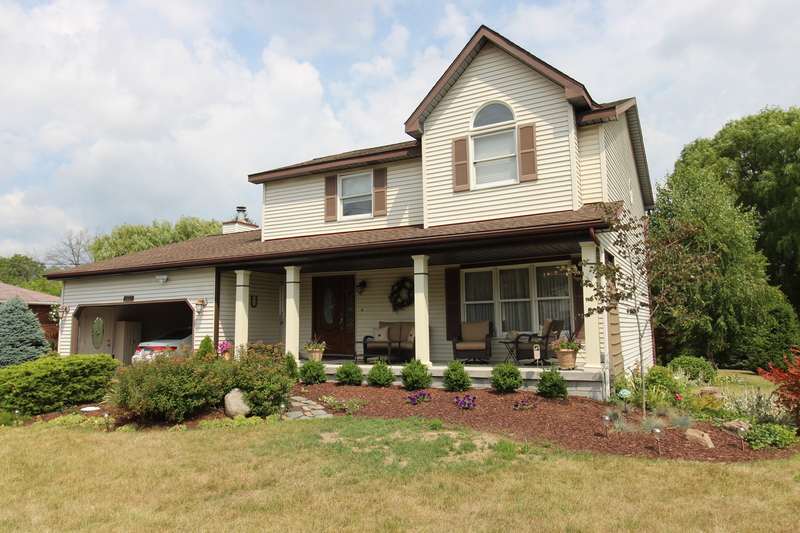 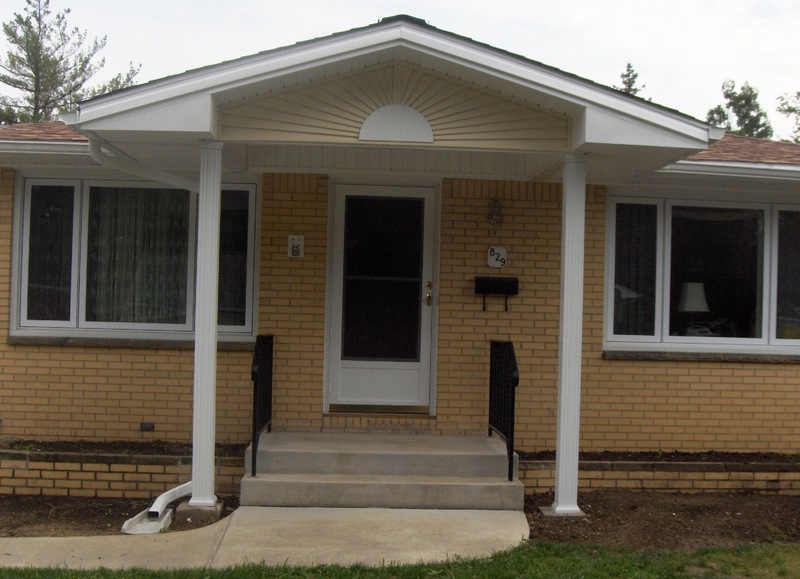 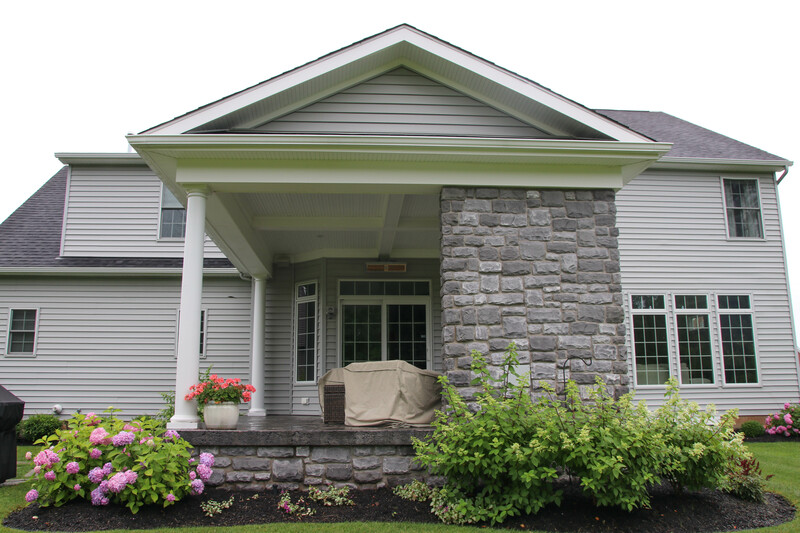 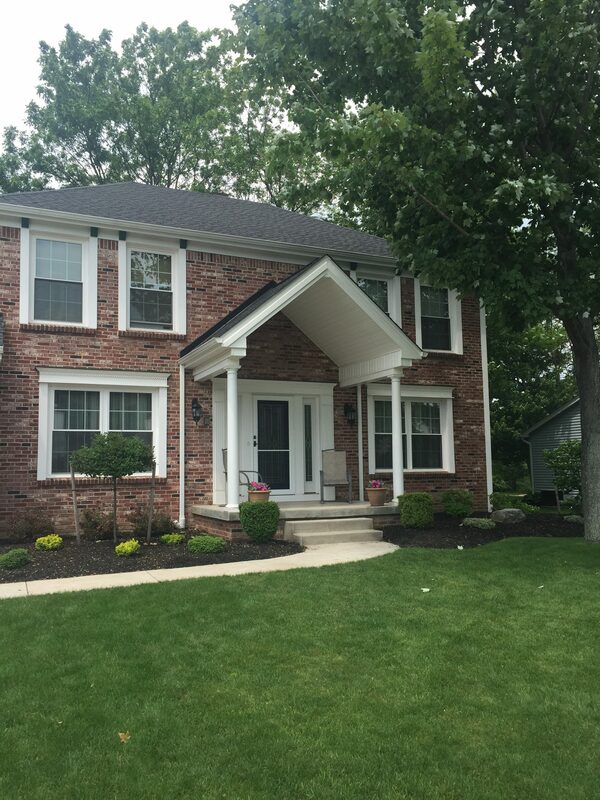 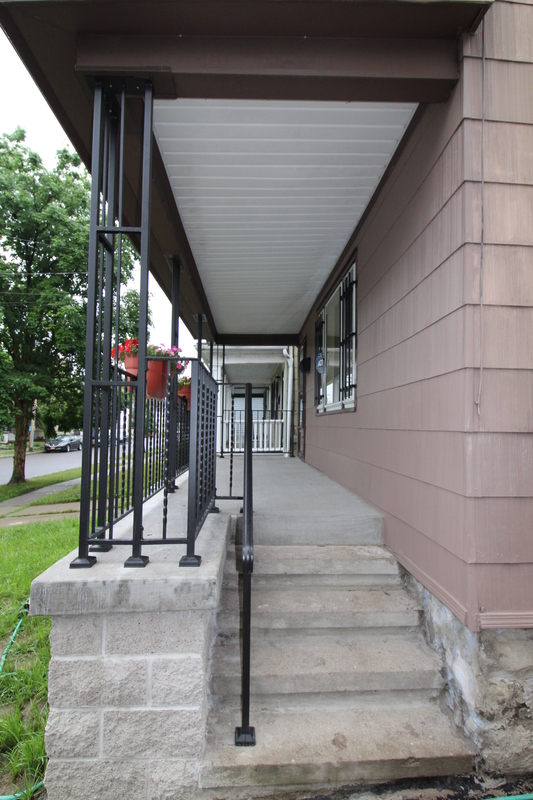 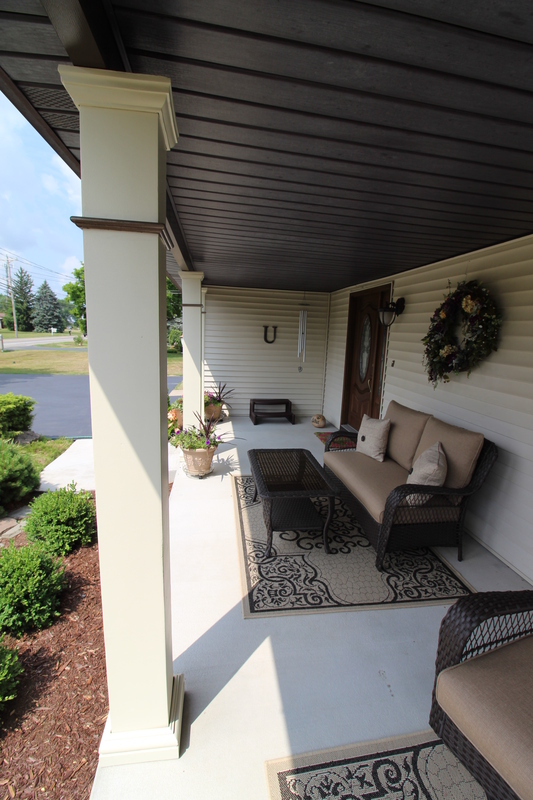 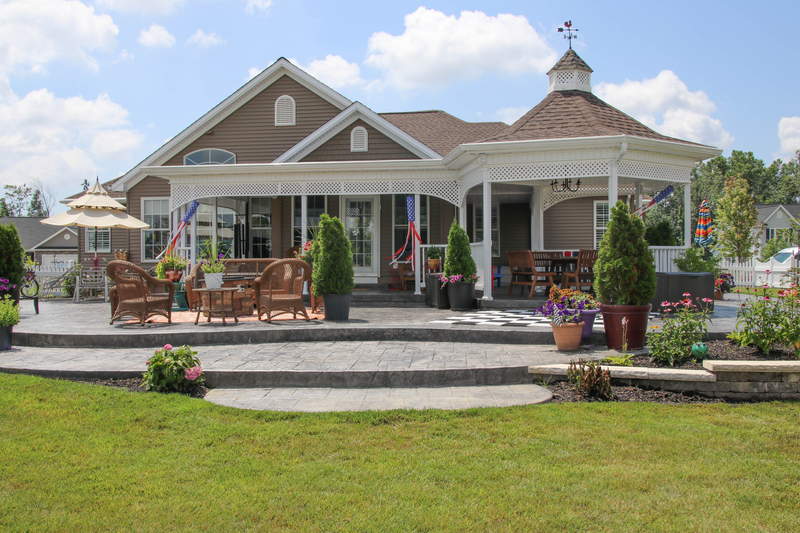 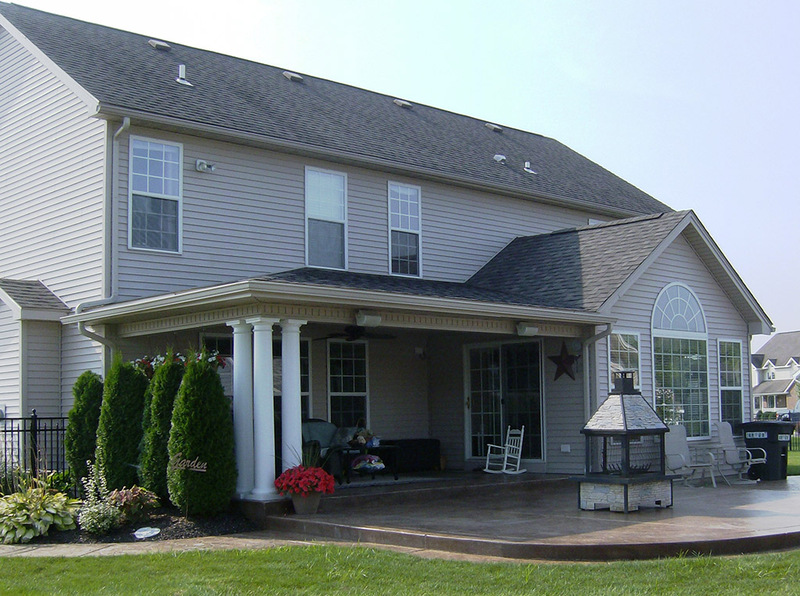 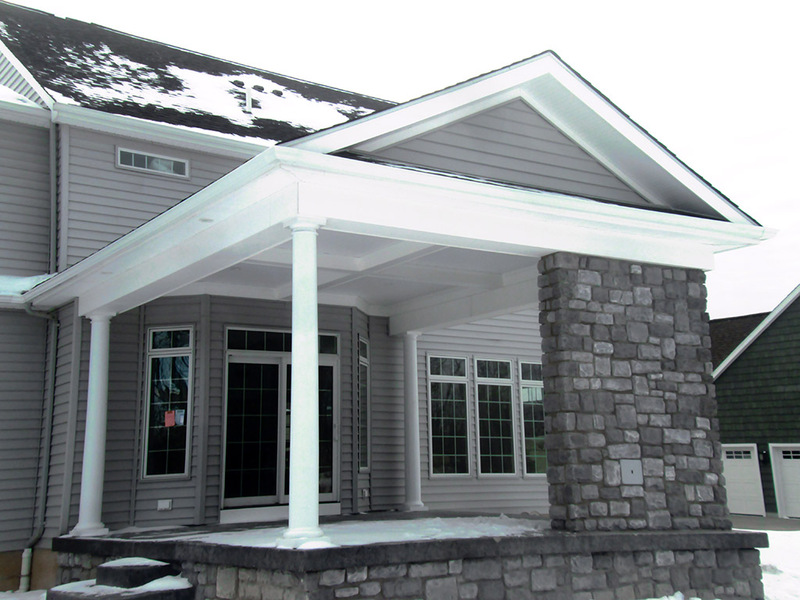 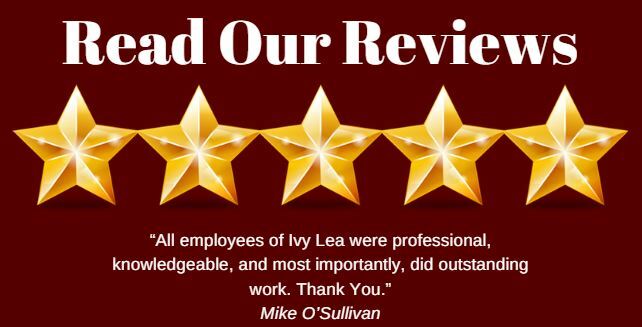 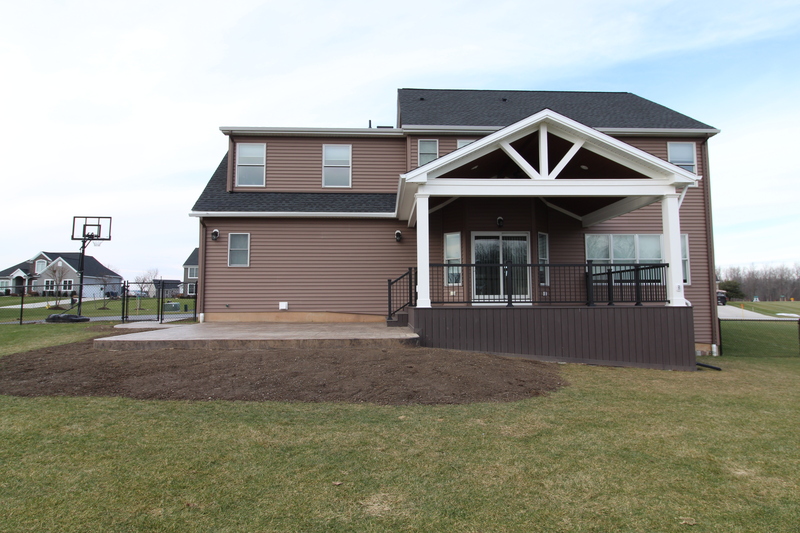 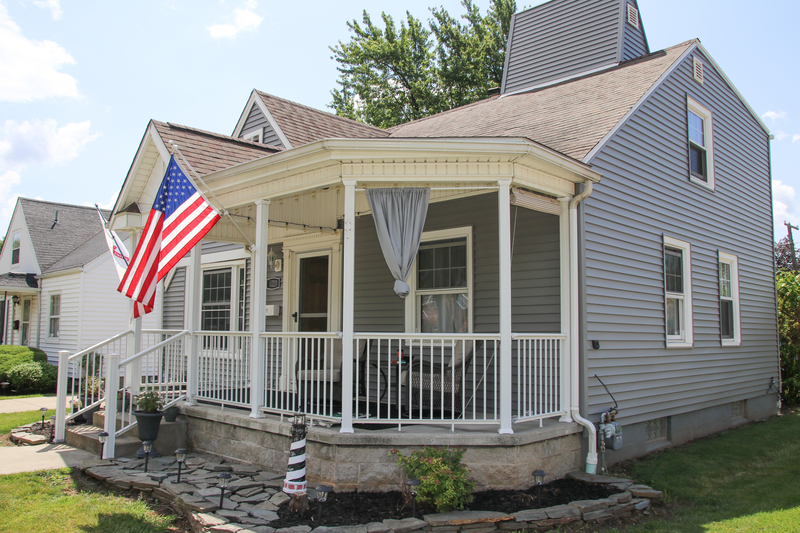 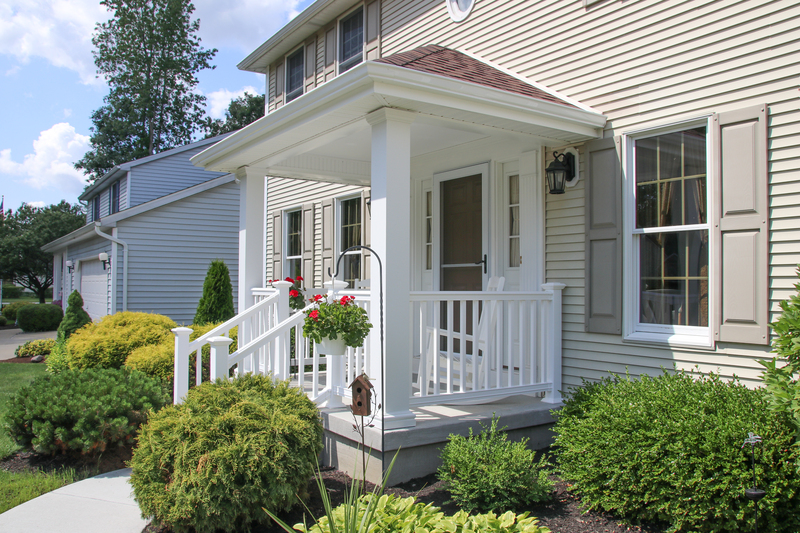 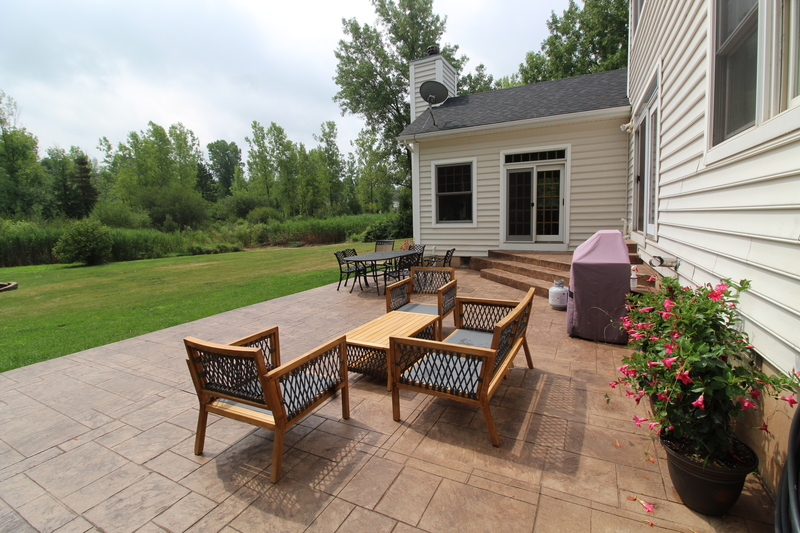 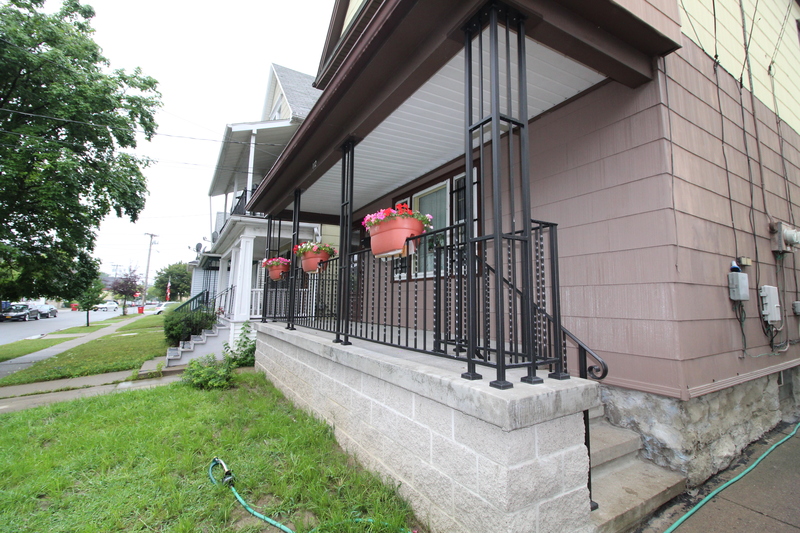 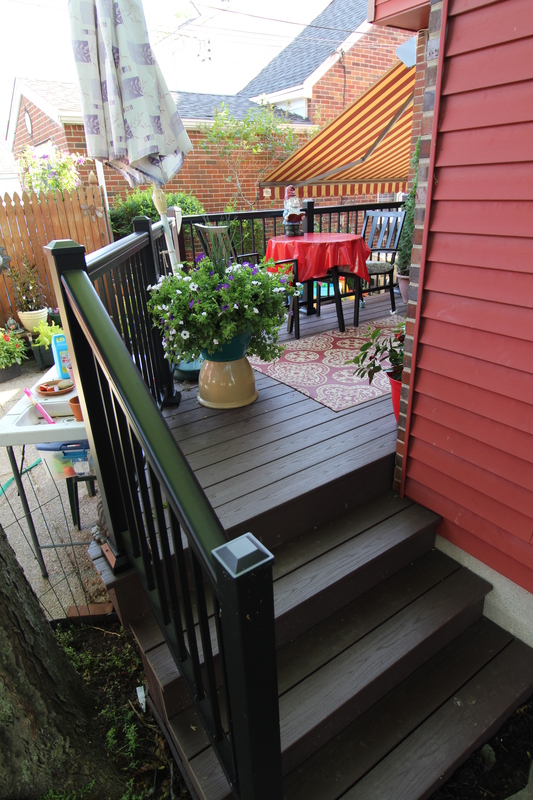 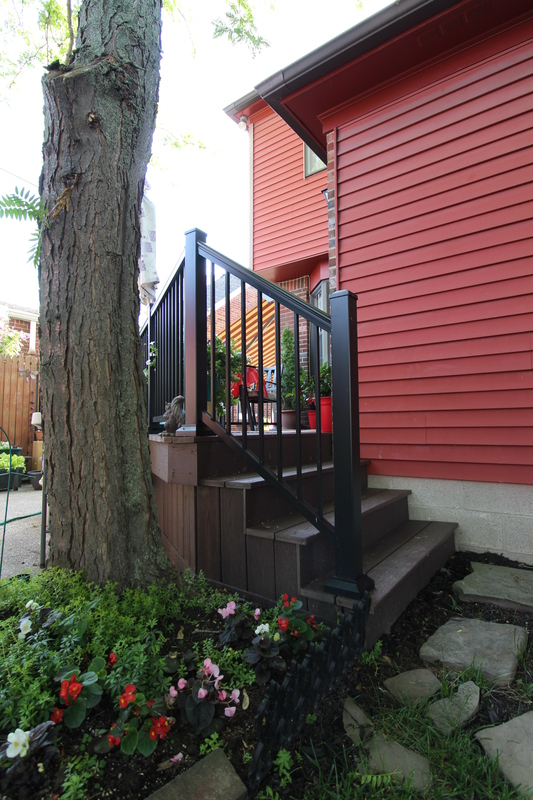 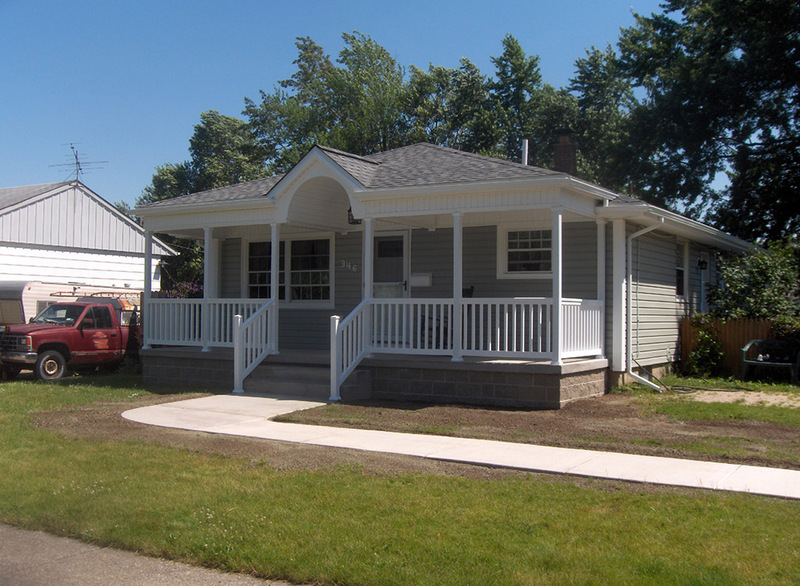 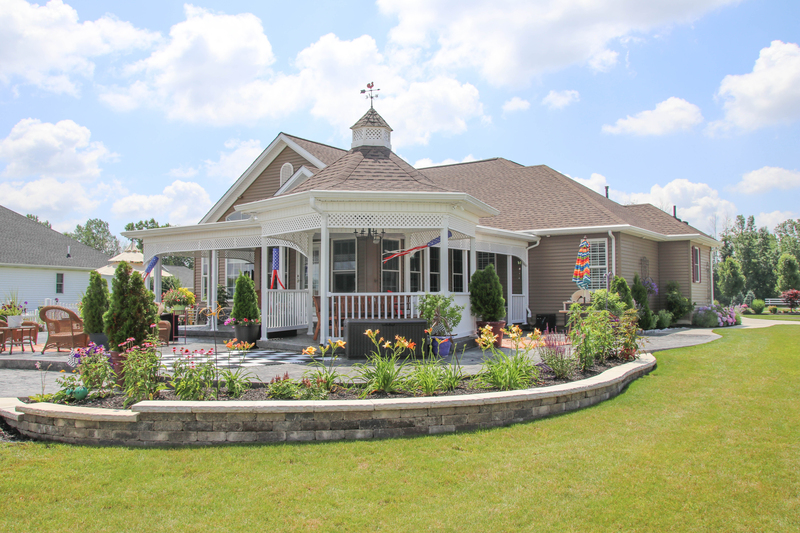 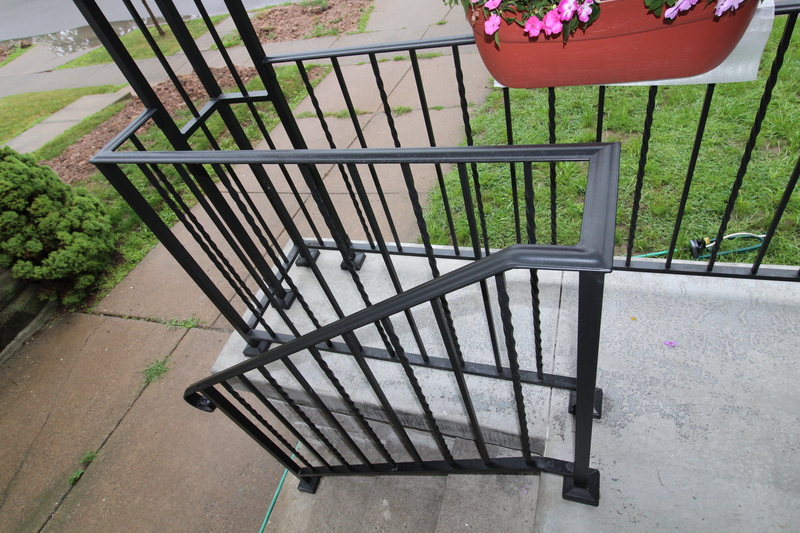 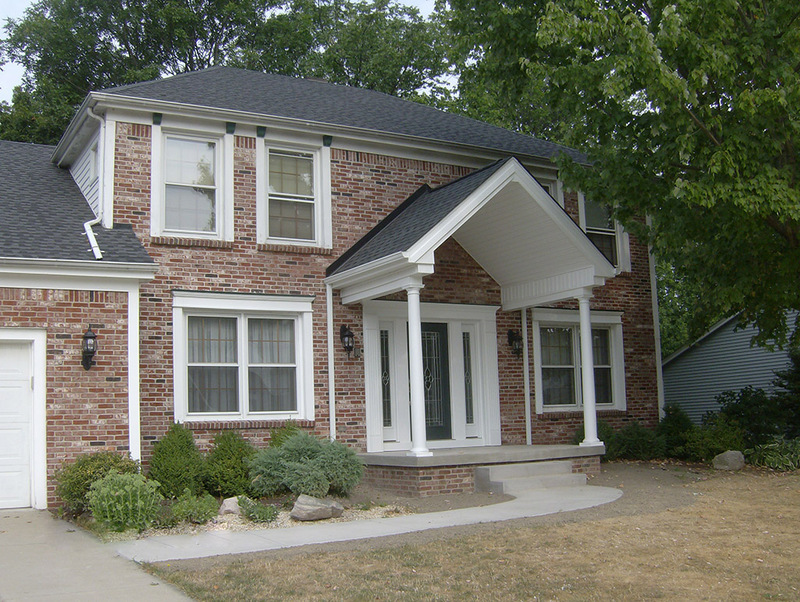 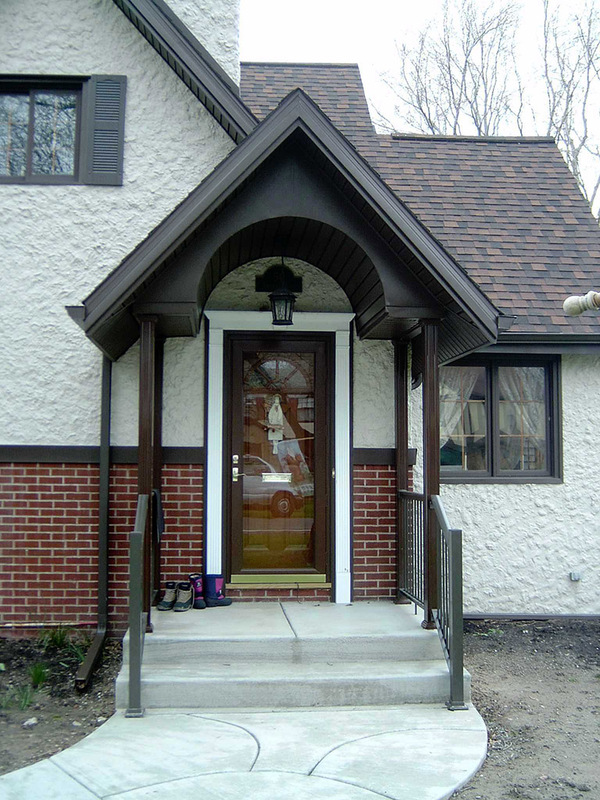 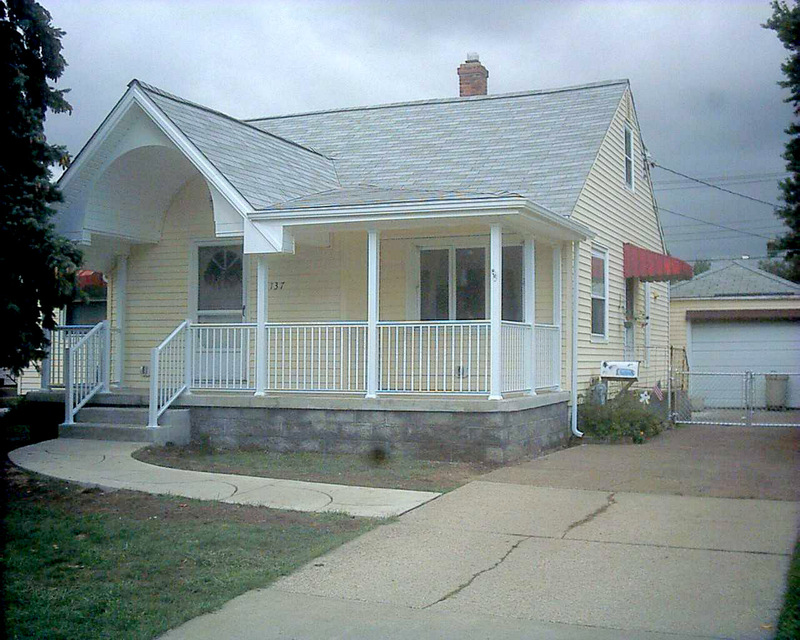 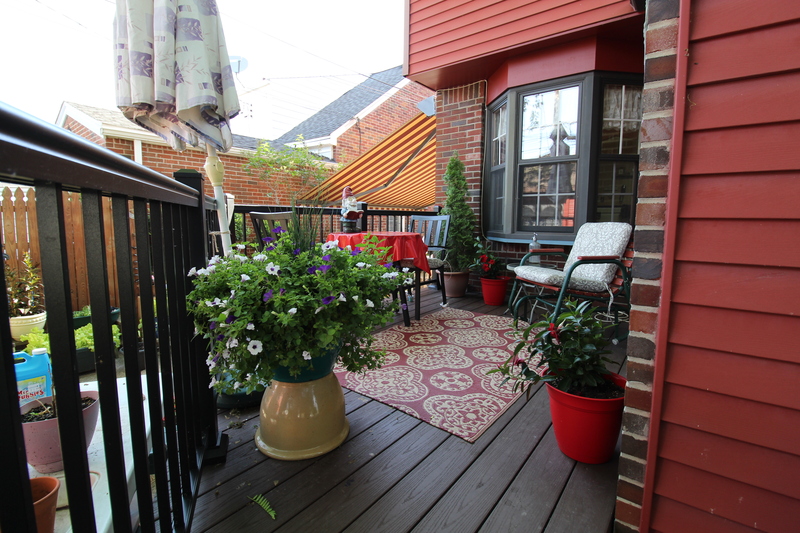 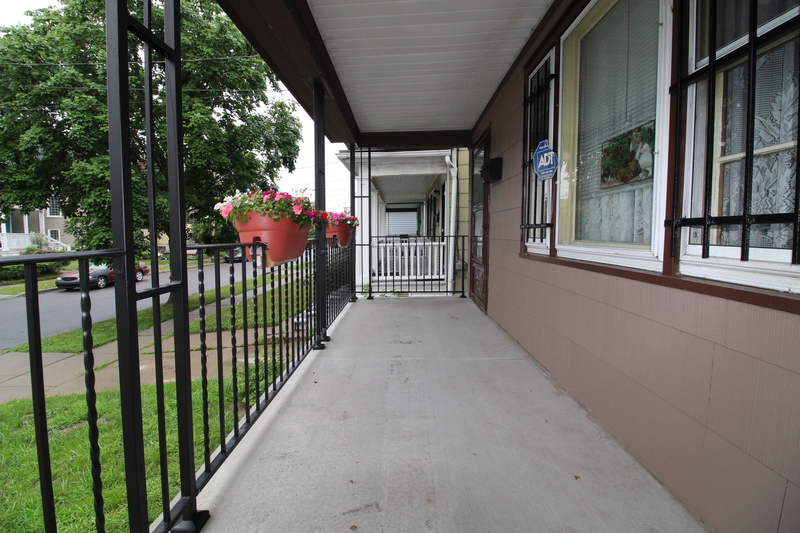 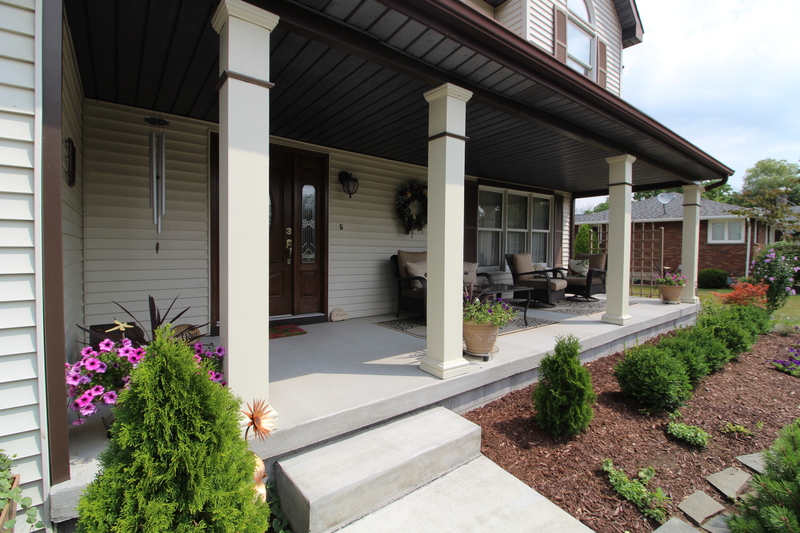 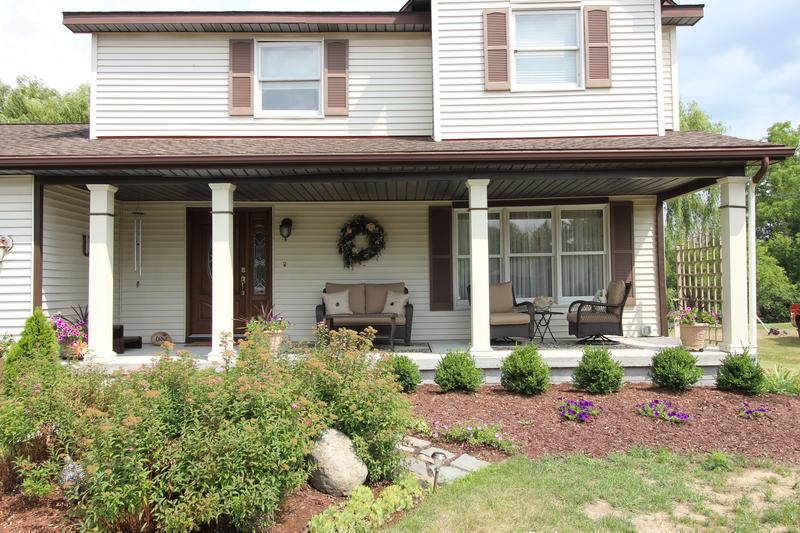 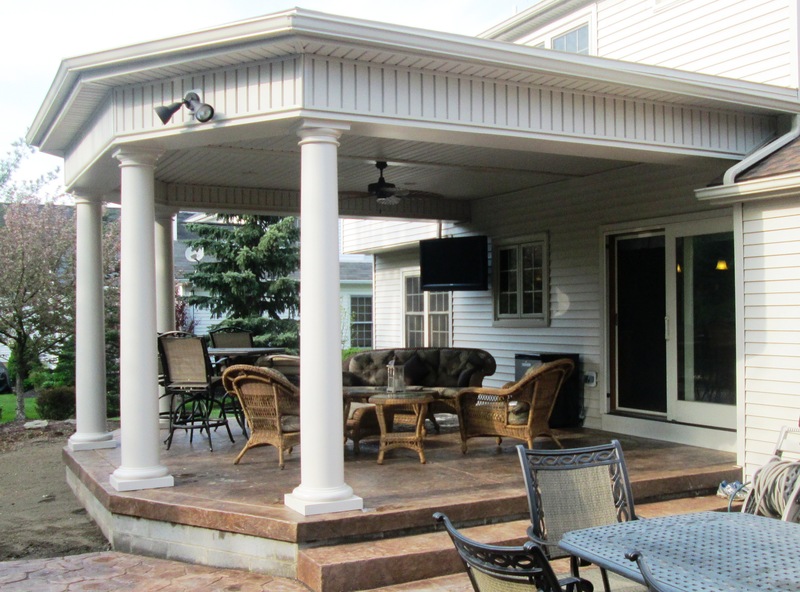 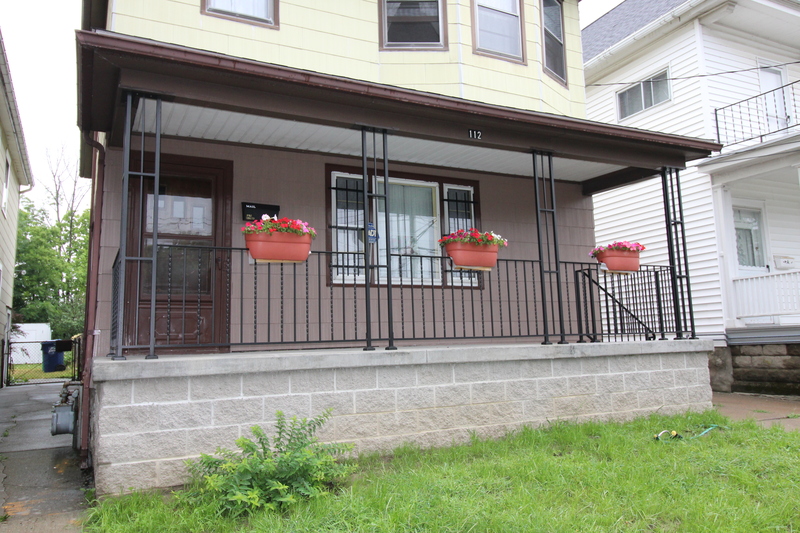 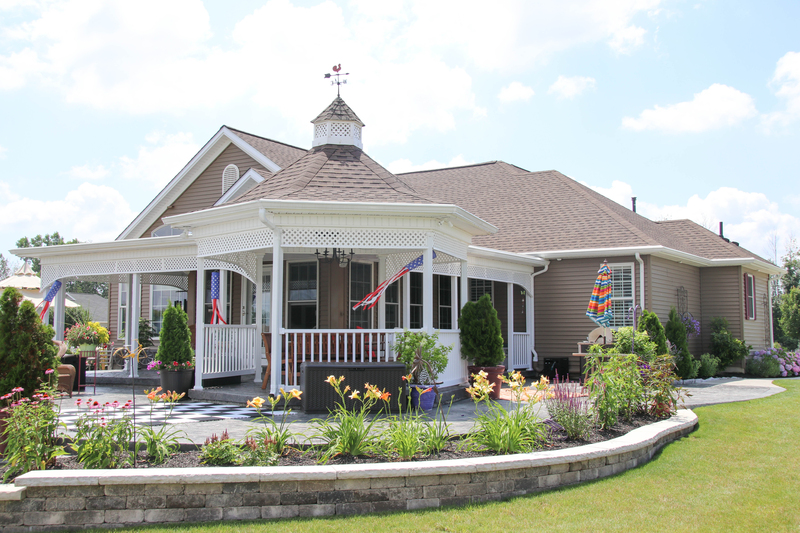 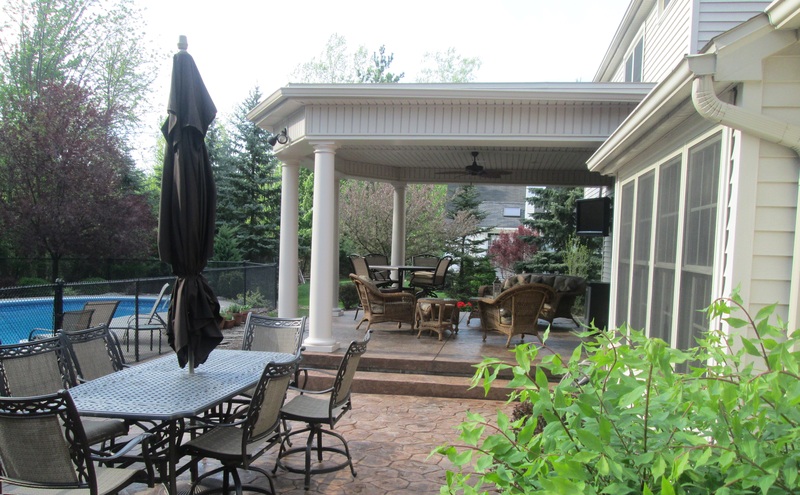 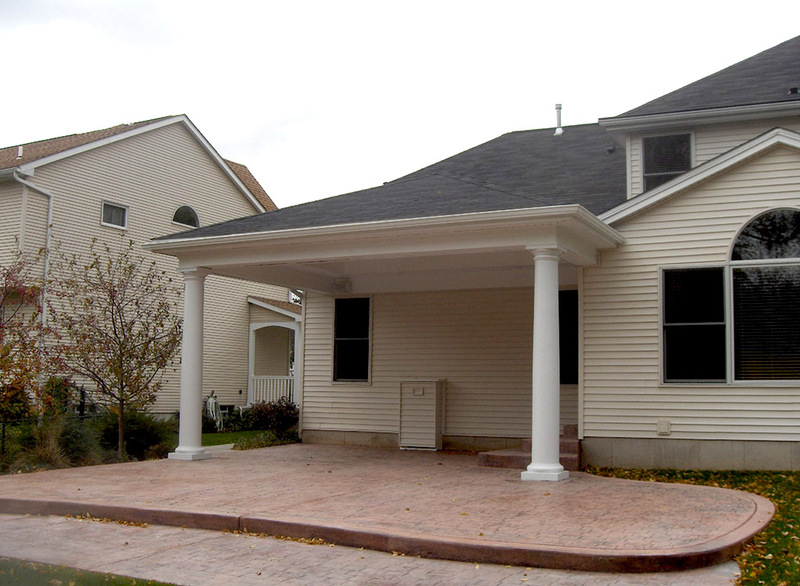 Ivy Lea Construction provides sophisticated front porch and patio design and construction in Buffalo with a wide variety of styles. 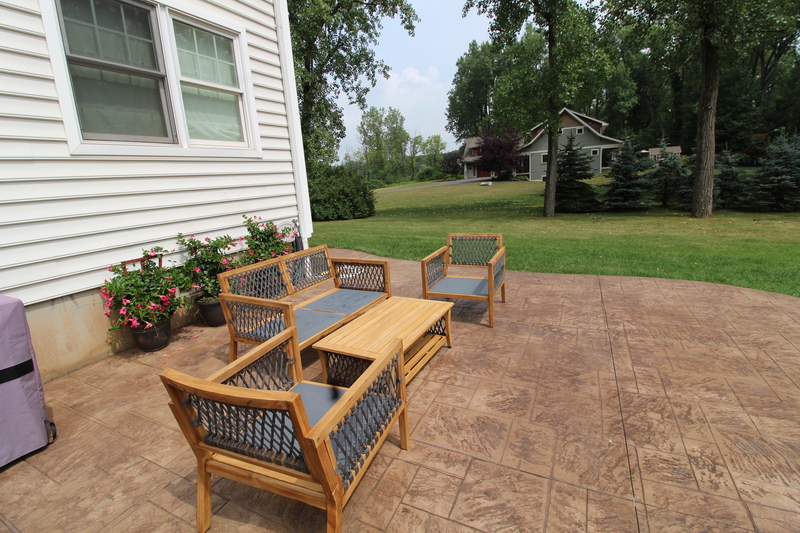 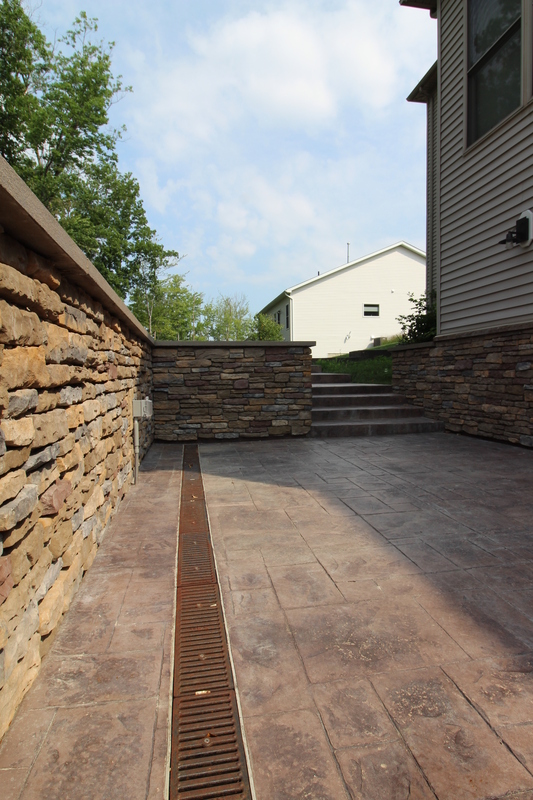 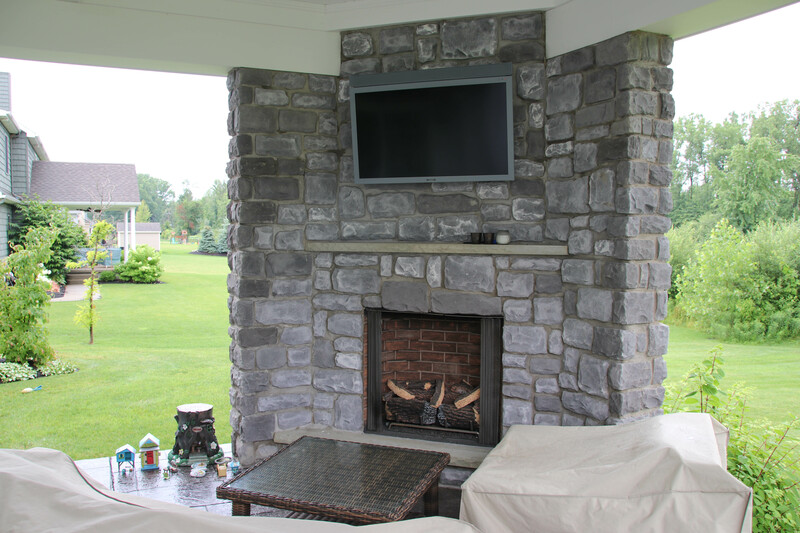 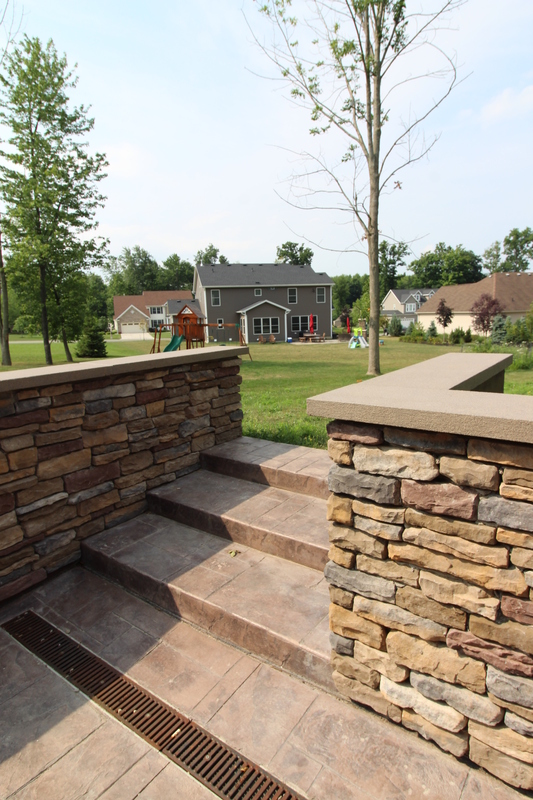 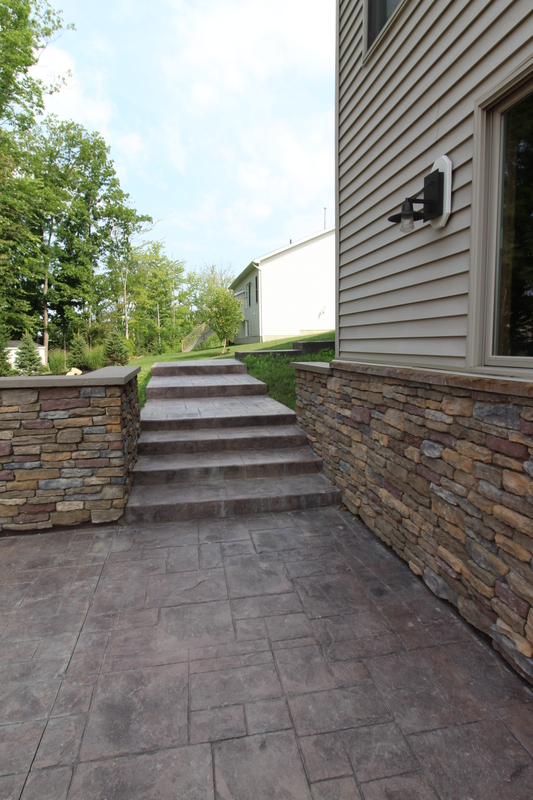 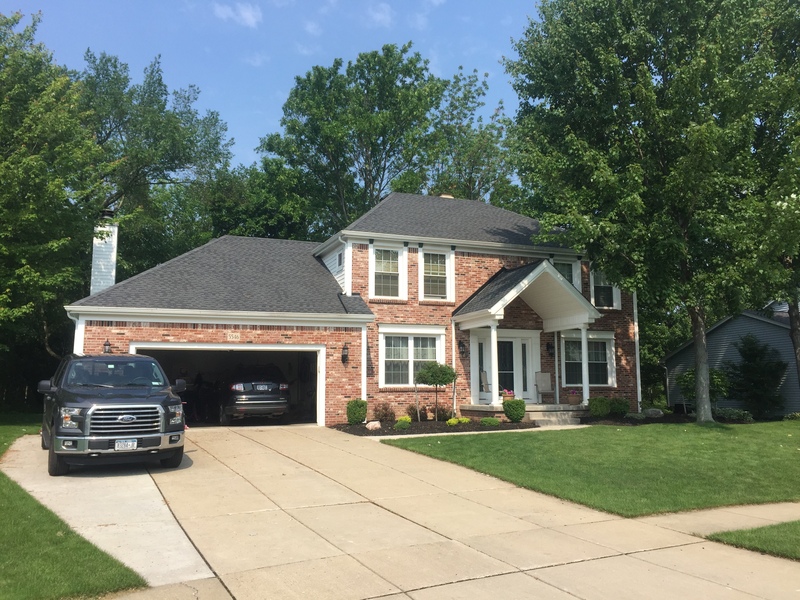 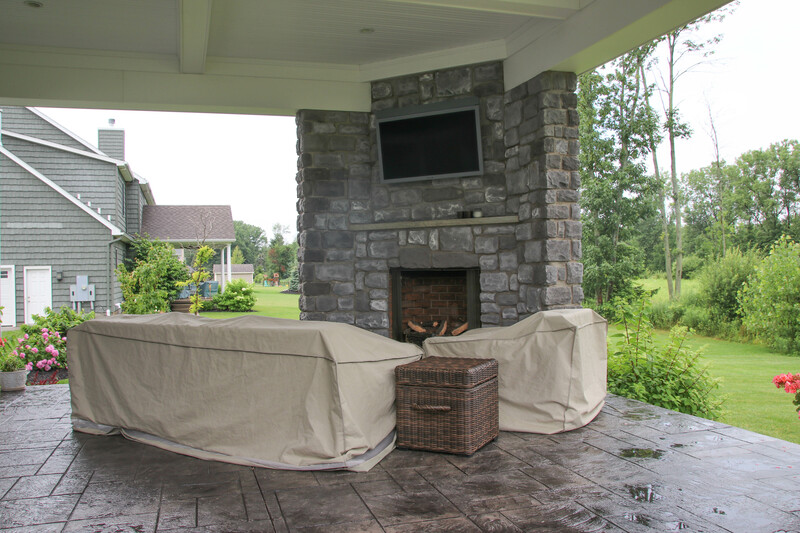 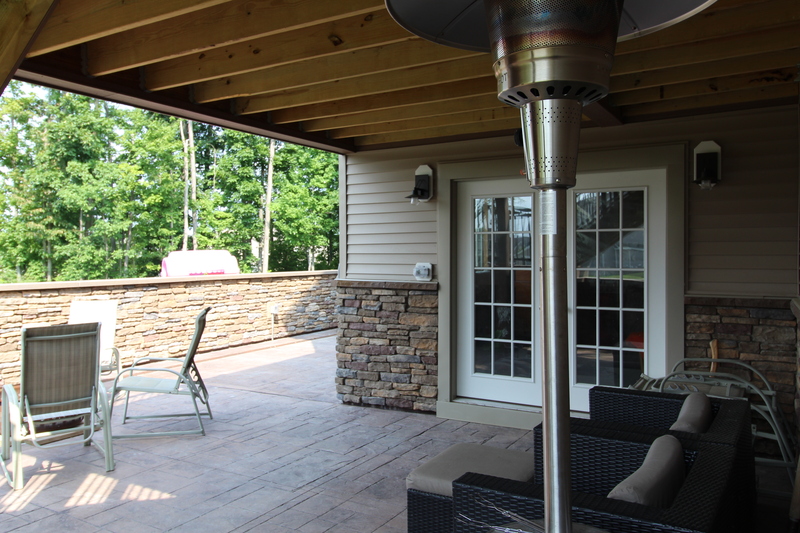 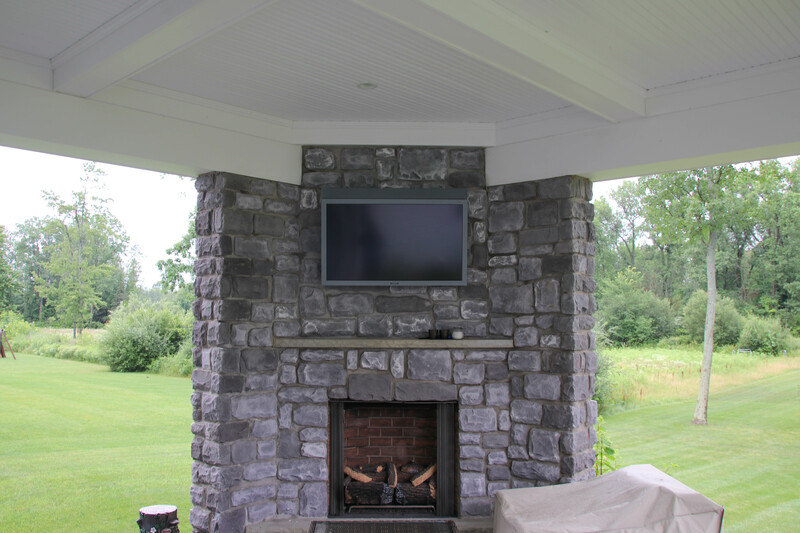 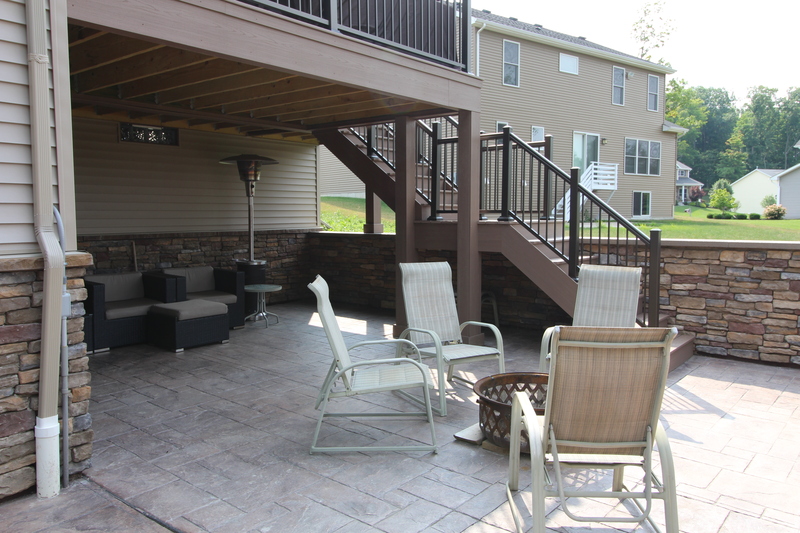 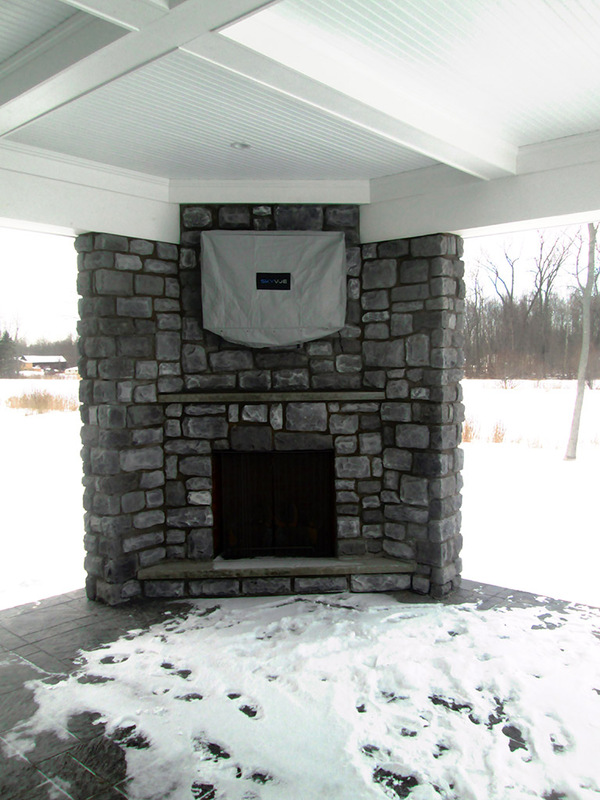 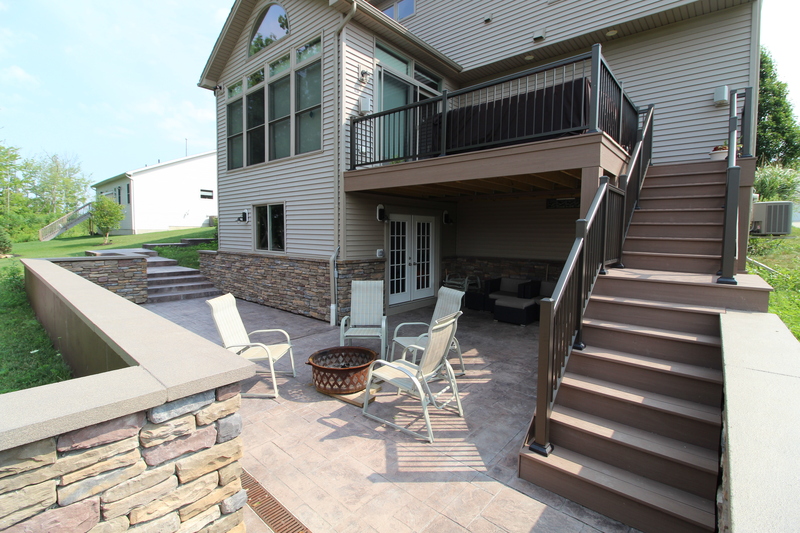 We utilize superior products and expert craftsmanship to make your outdoor haven a comfortable and aesthetically appealing addition to your home. 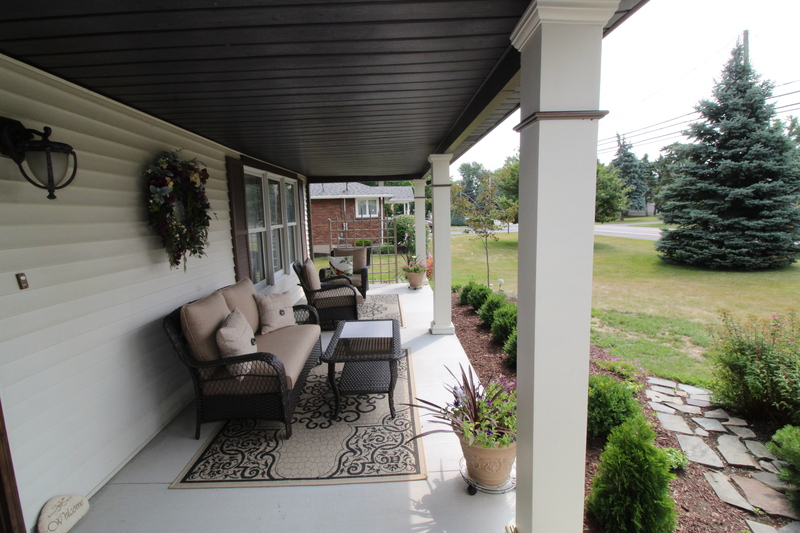 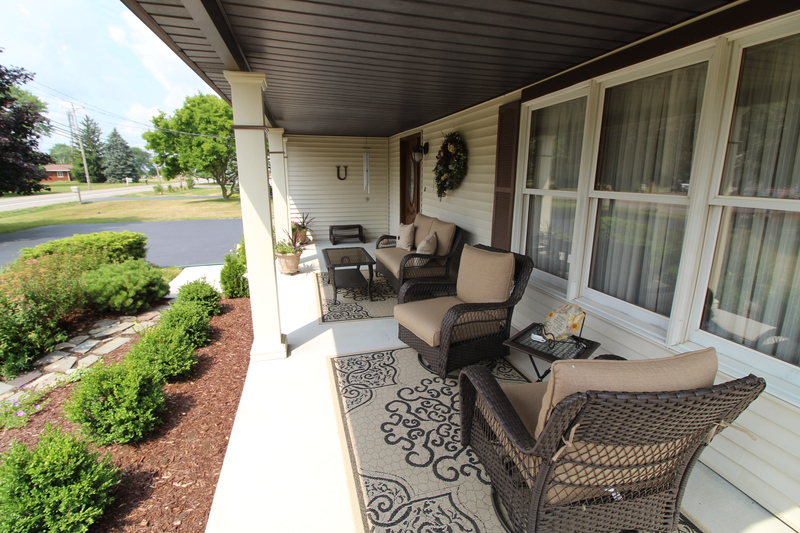 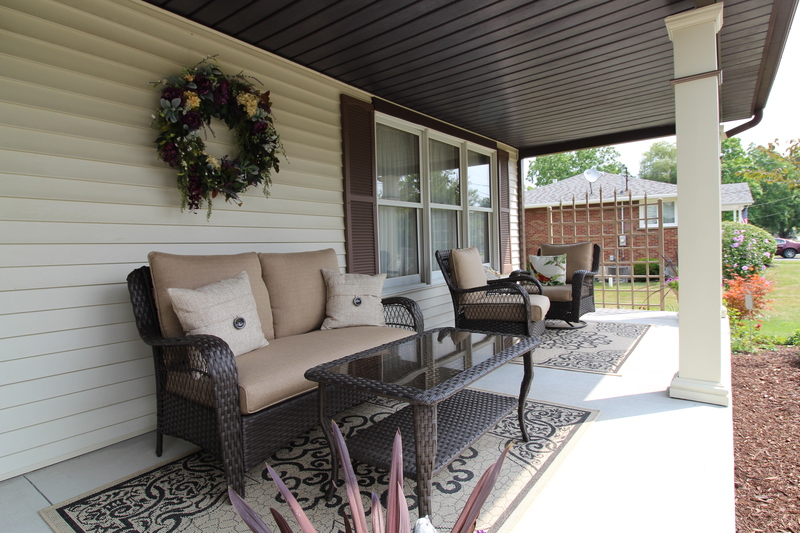 A porch not only adds value to your home but also gives you a relaxing place to enjoy the outdoors. 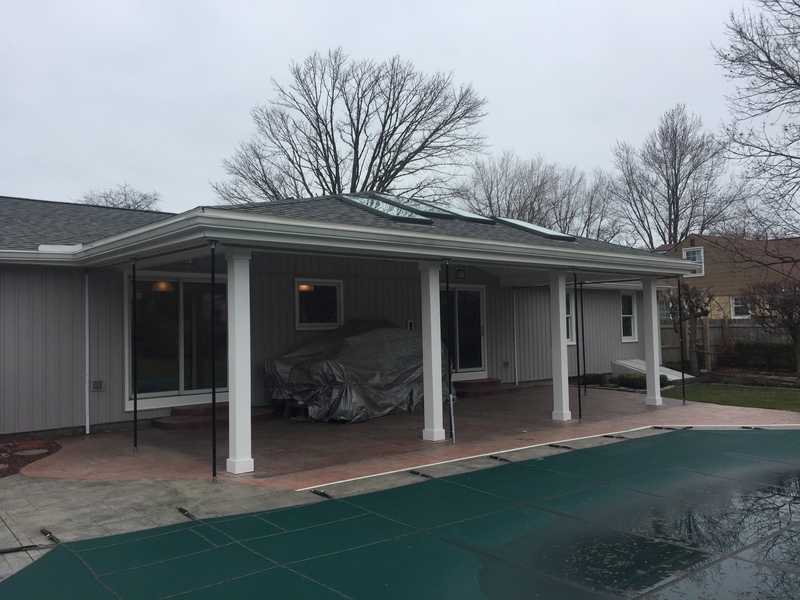 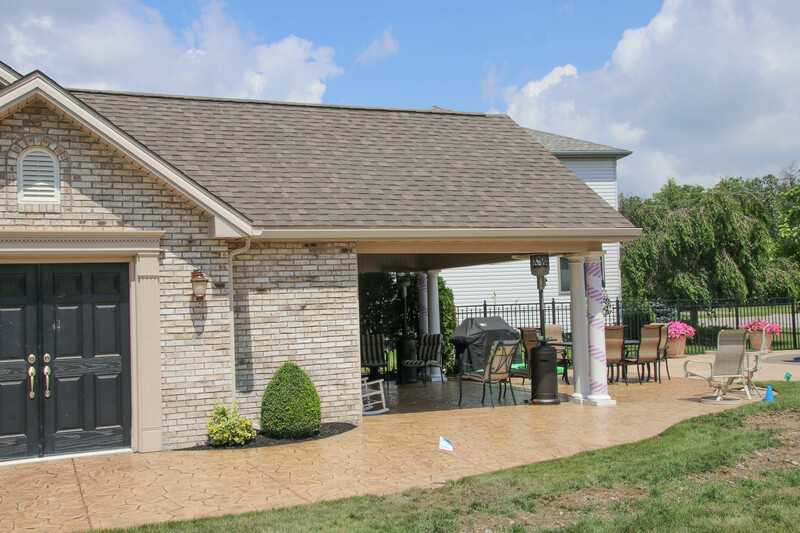 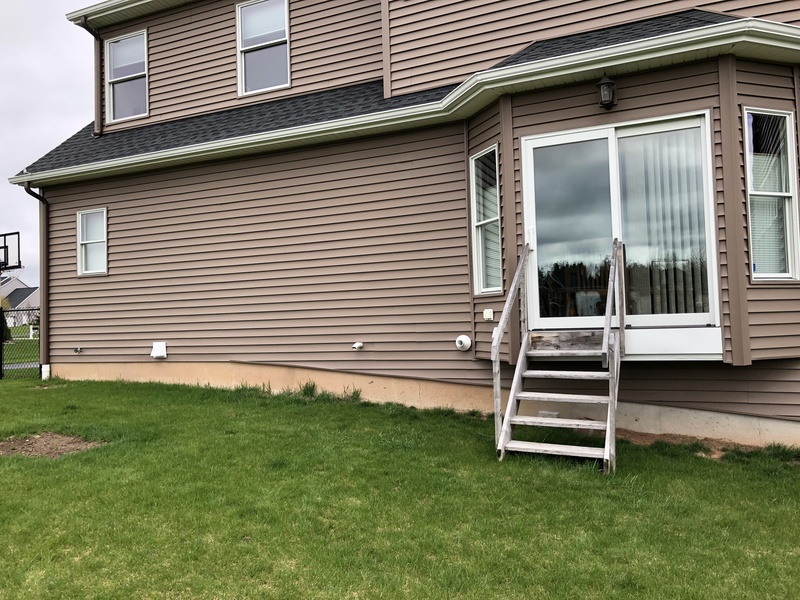 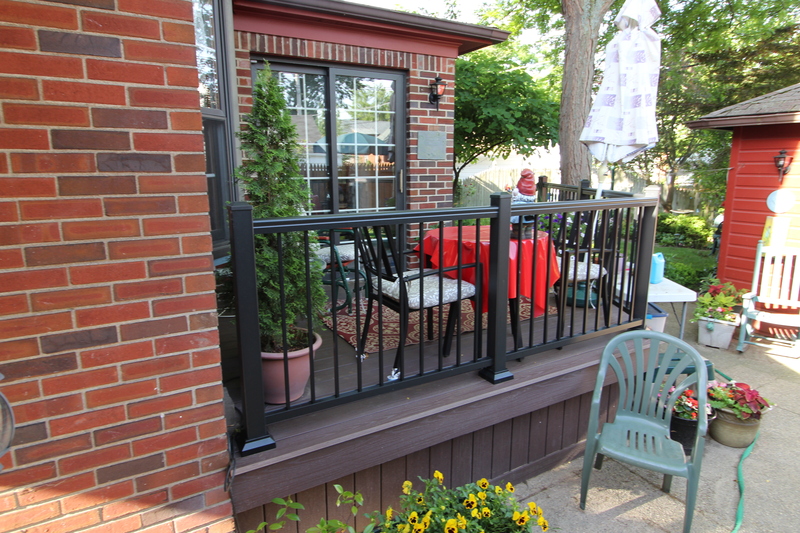 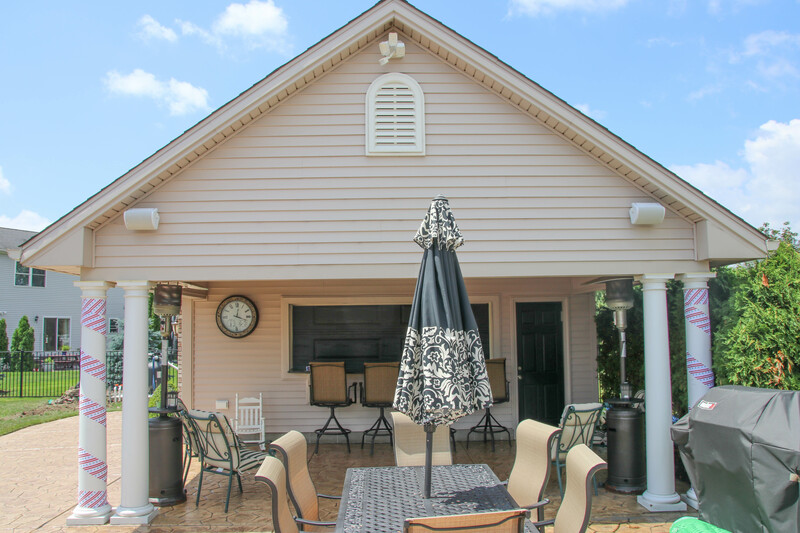 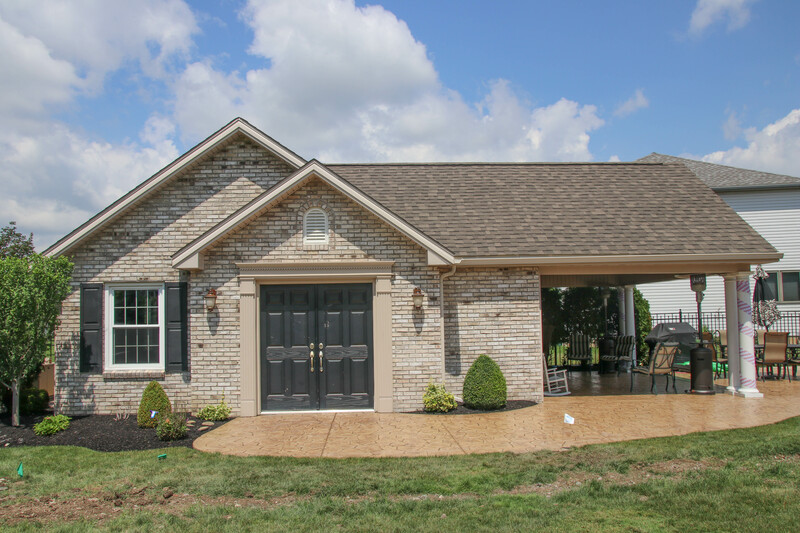 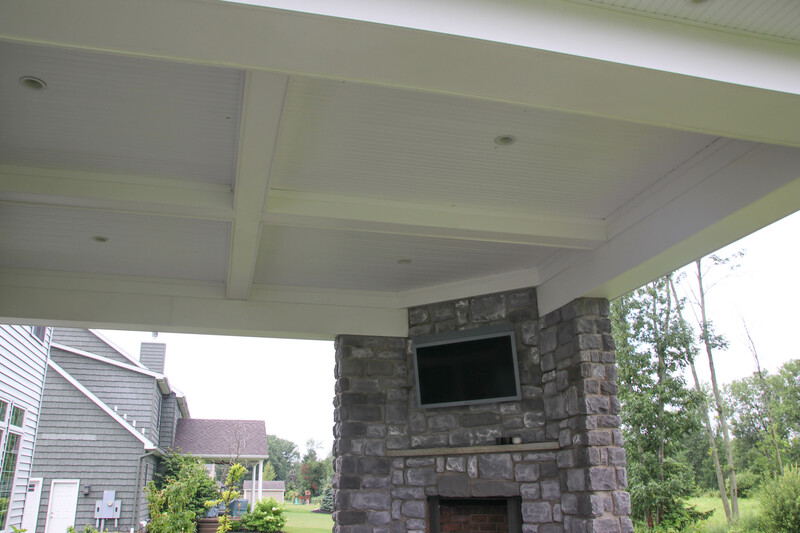 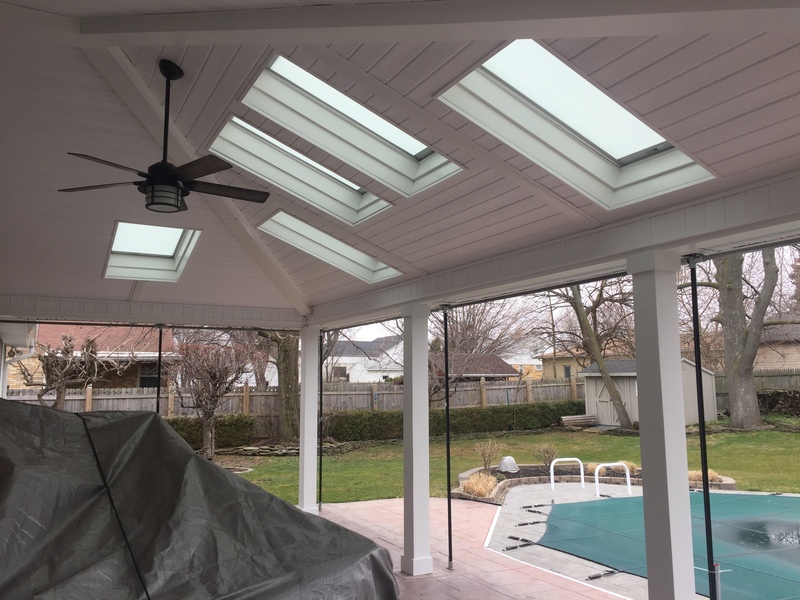 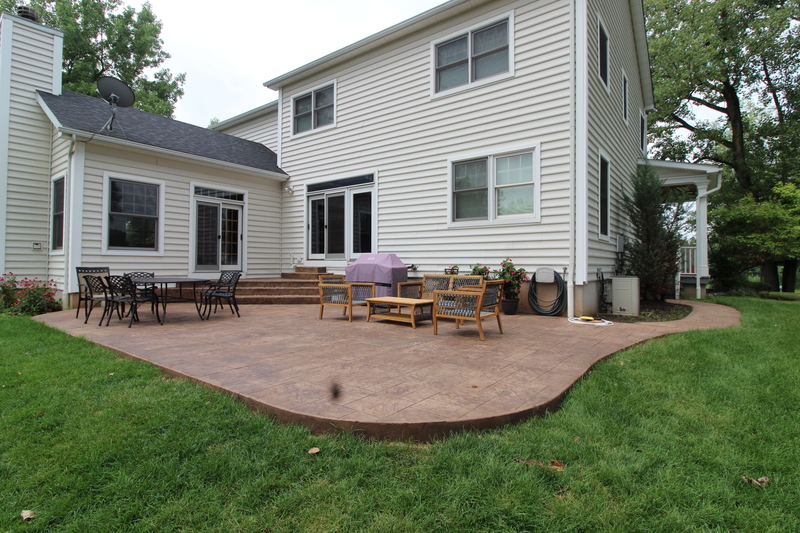 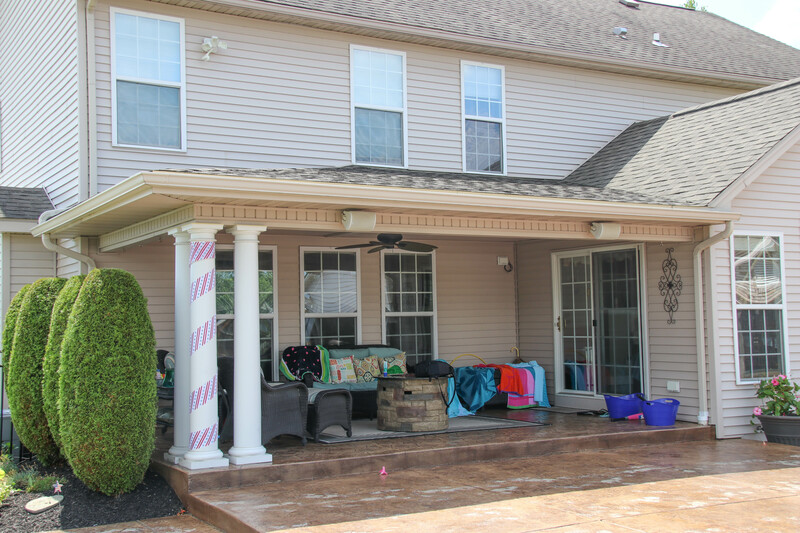 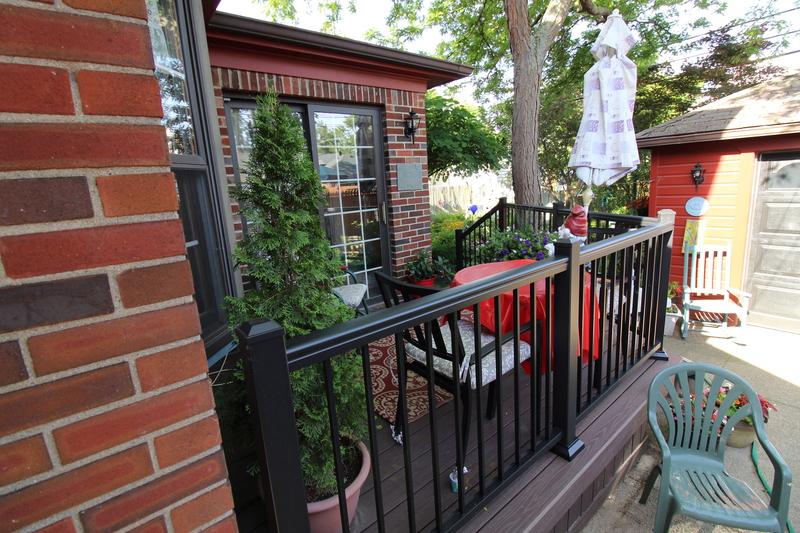 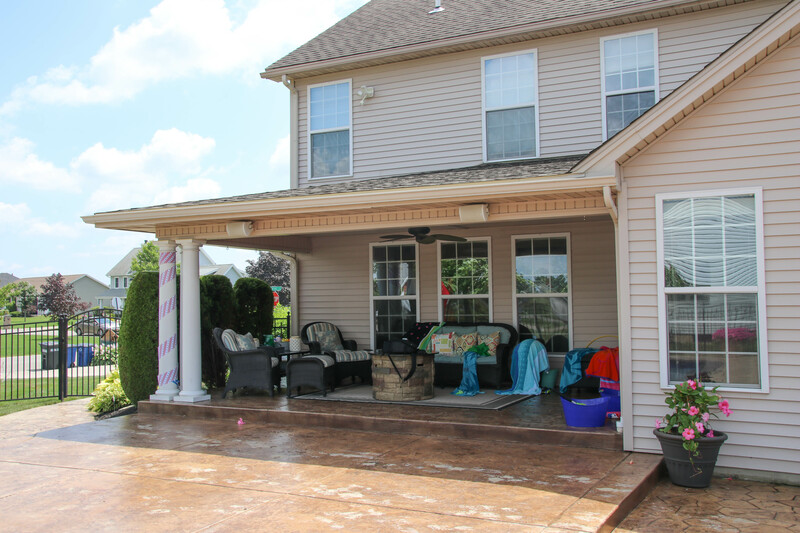 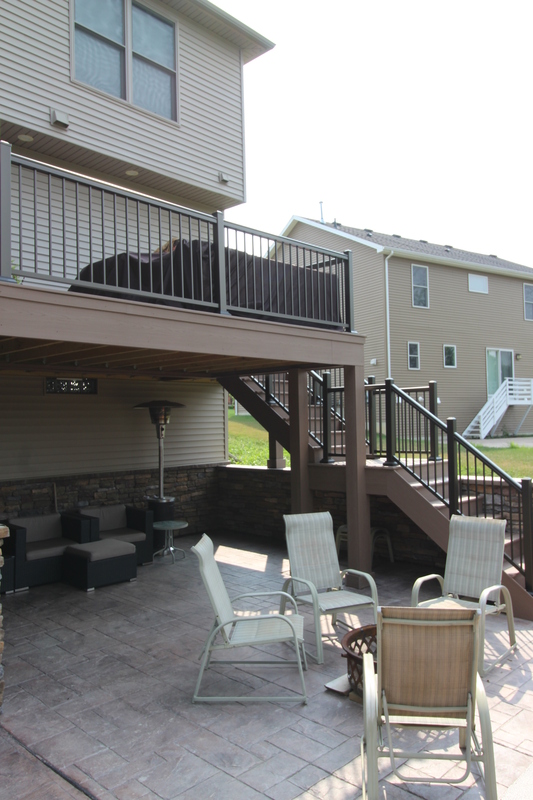 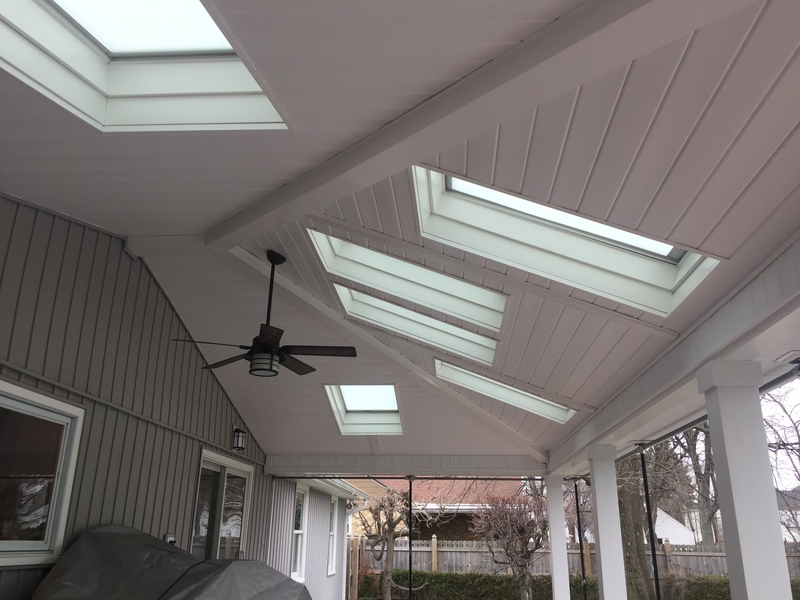 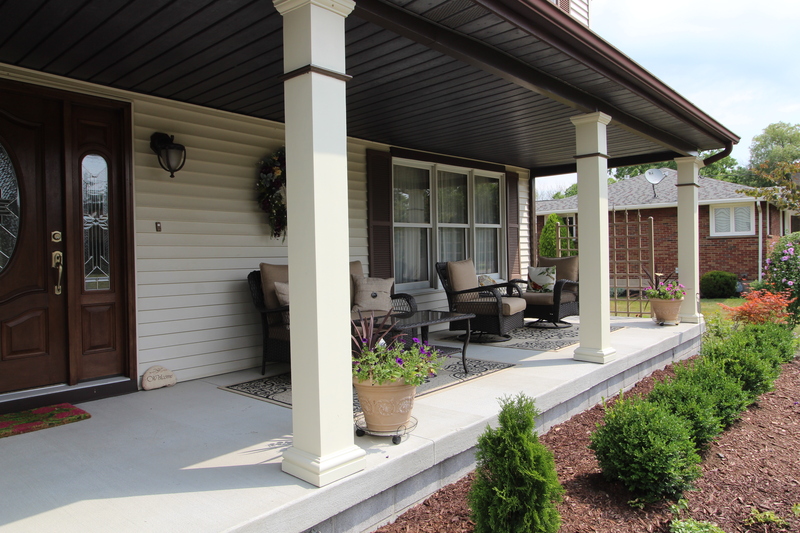 If you are considering adding a porch or patio, or you would like to revitalize your original porch, we can make your ideal space come alive. 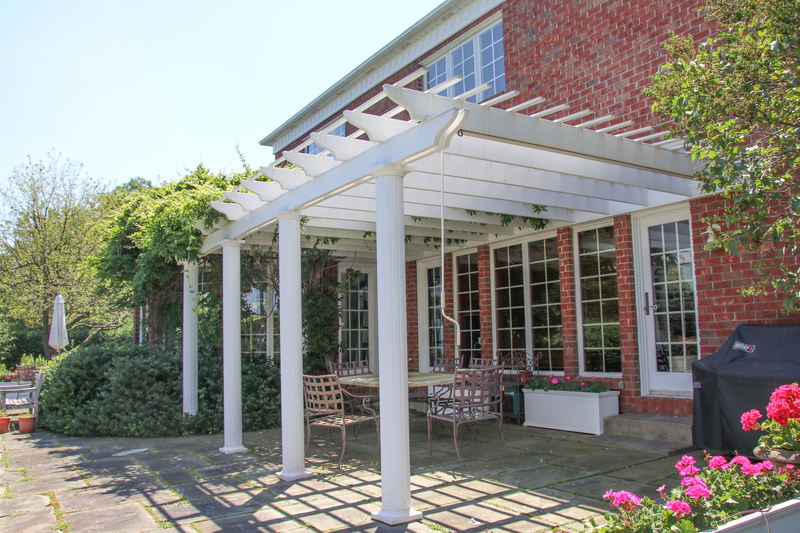 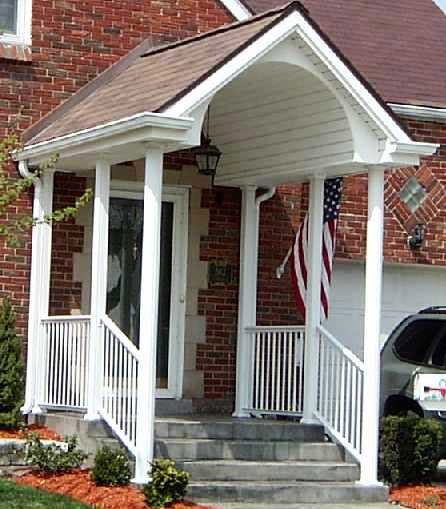 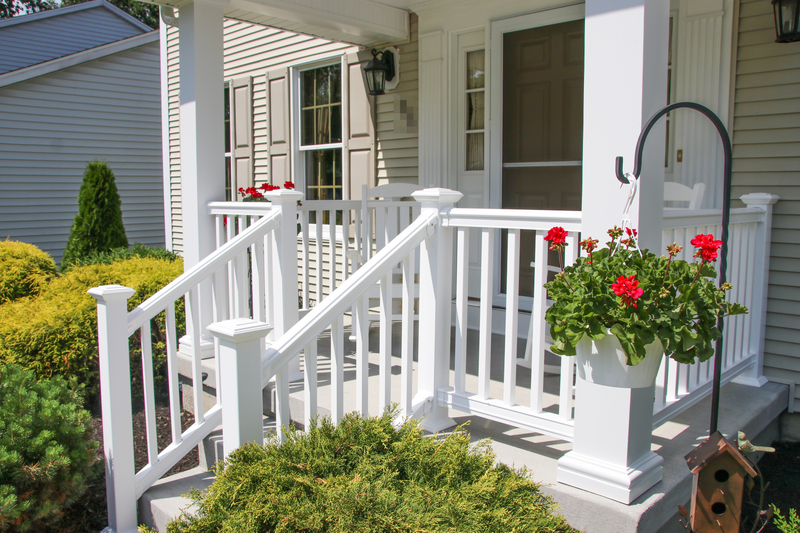 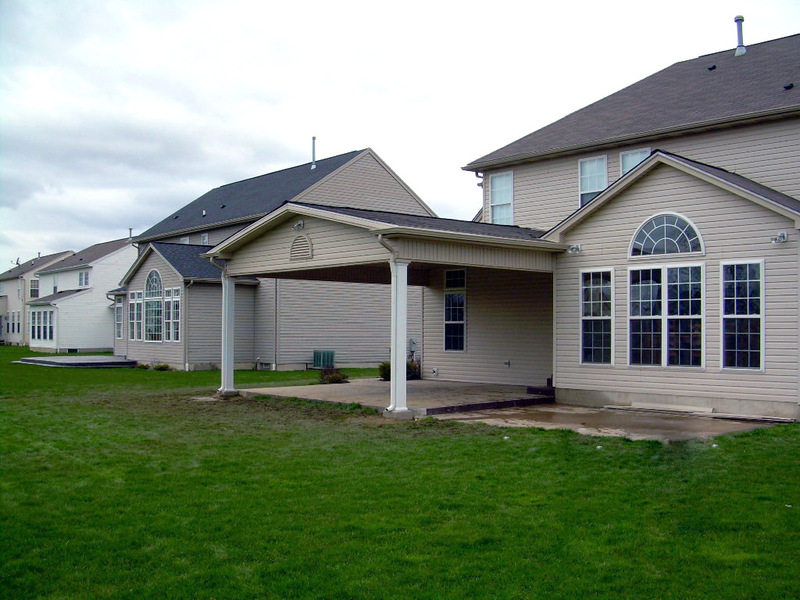 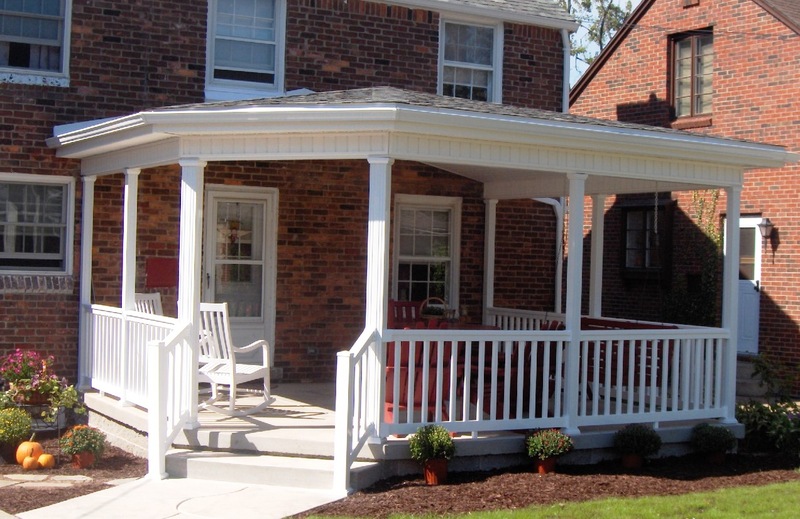 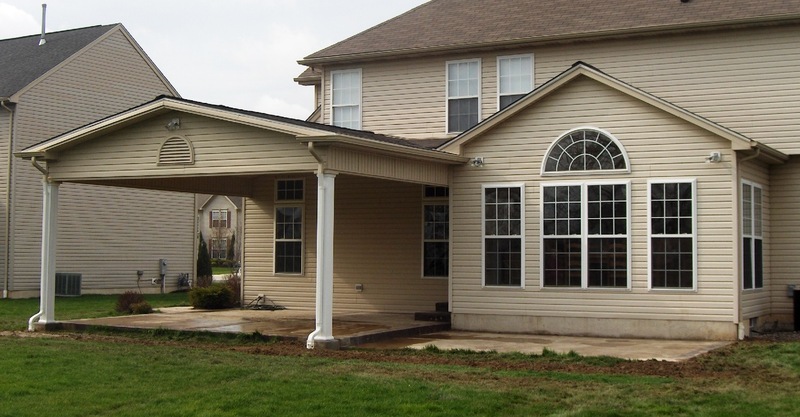 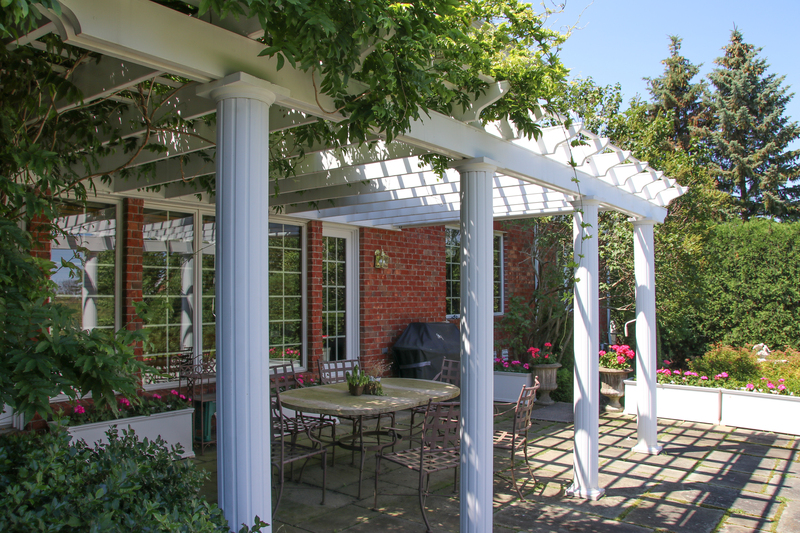 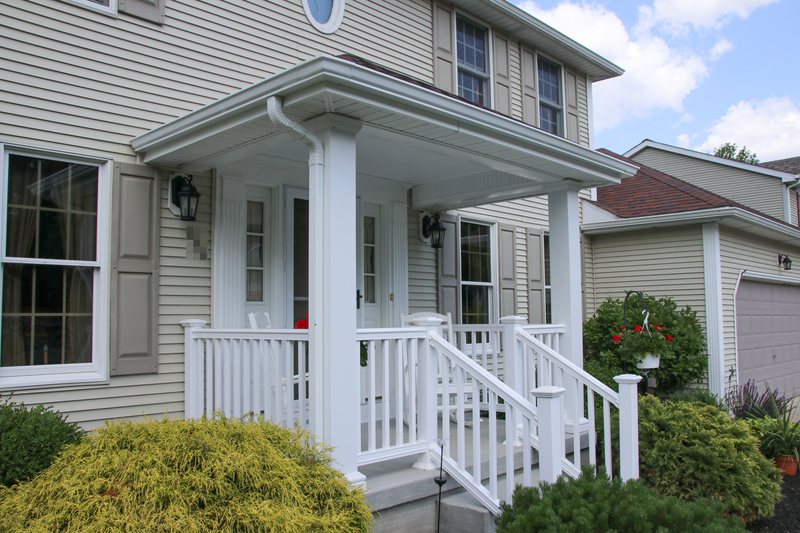 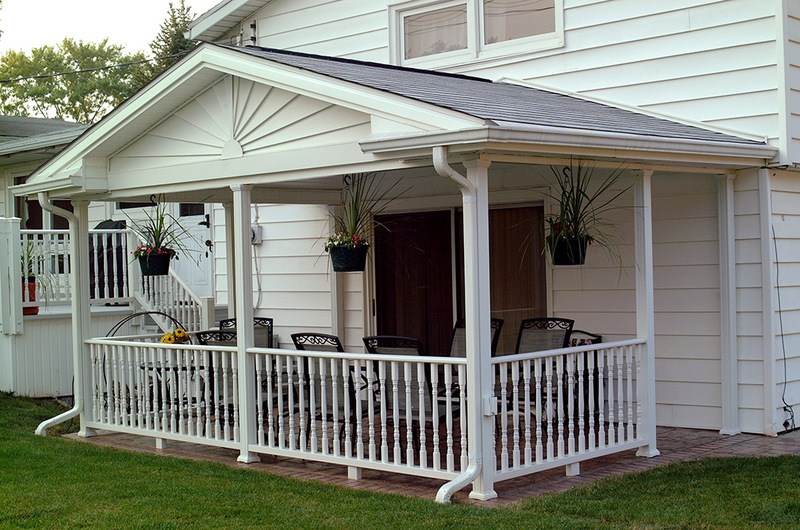 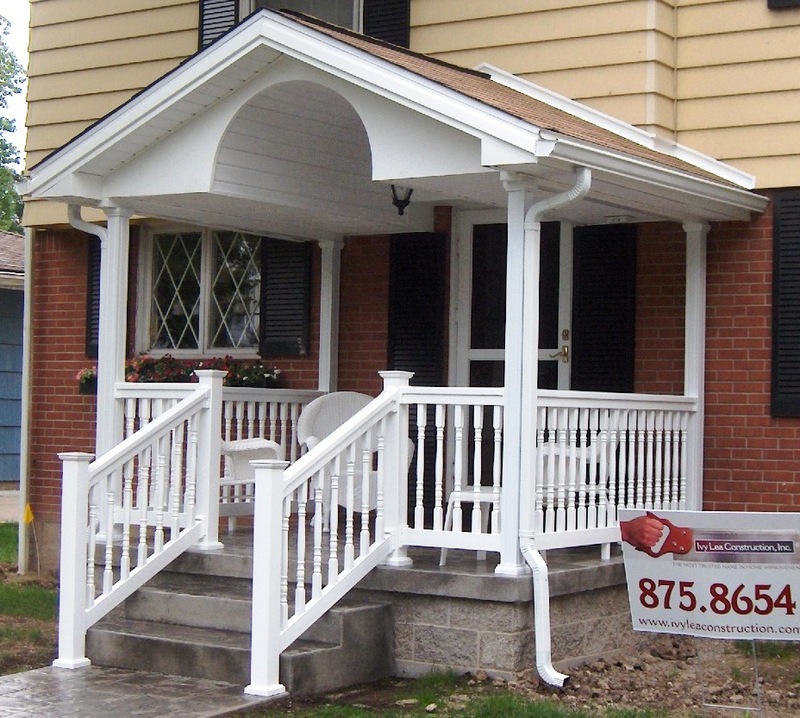 We construct and lay patios and porches from the ground up, and also replace old columns, banisters, boards and supports to fully repair your original porch. 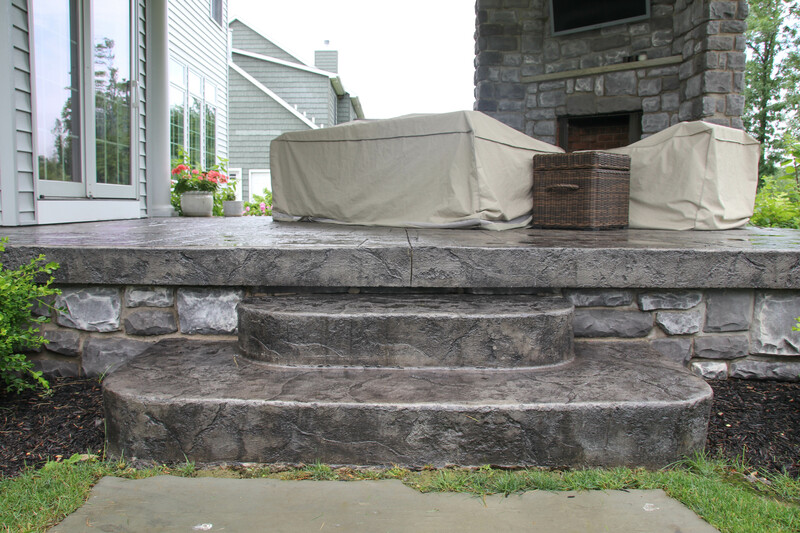 We work with you at every step to maintain your style and stay on schedule and on budget. 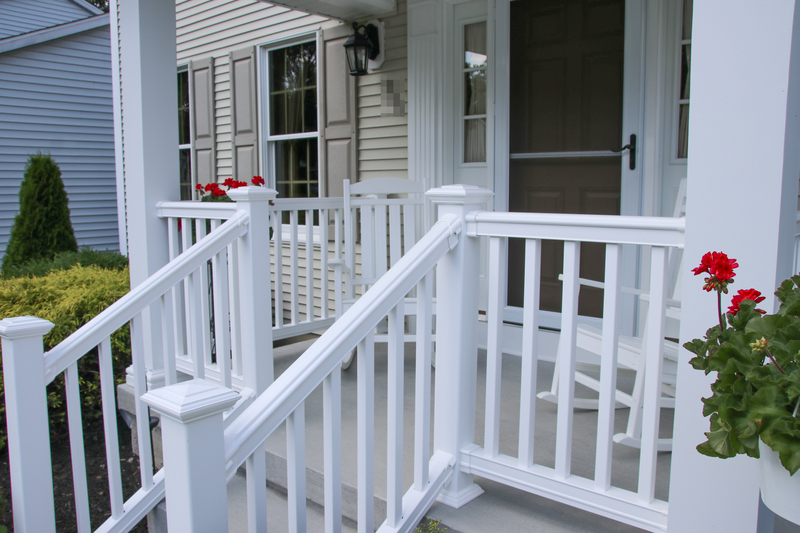 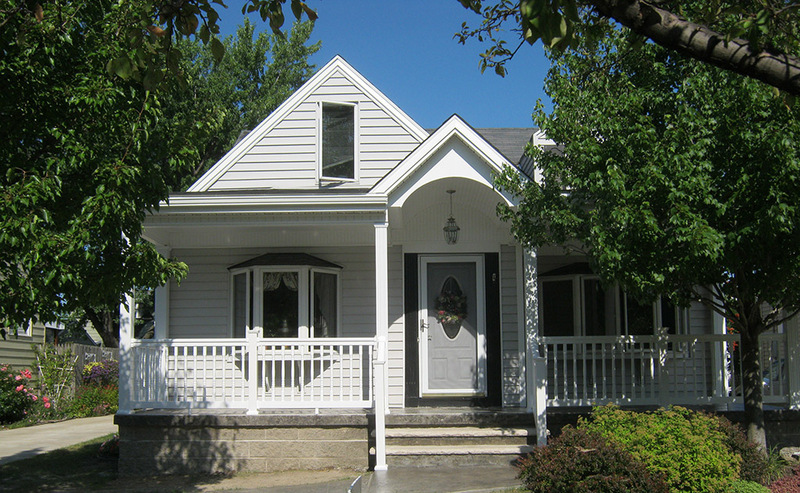 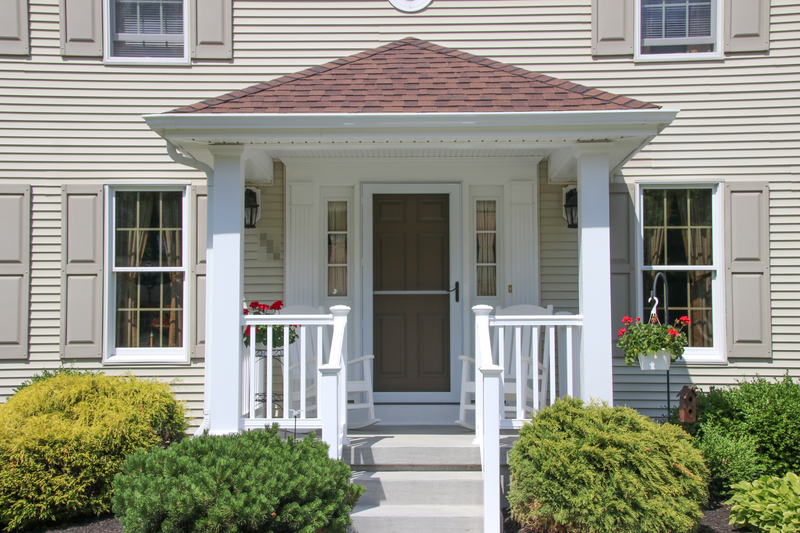 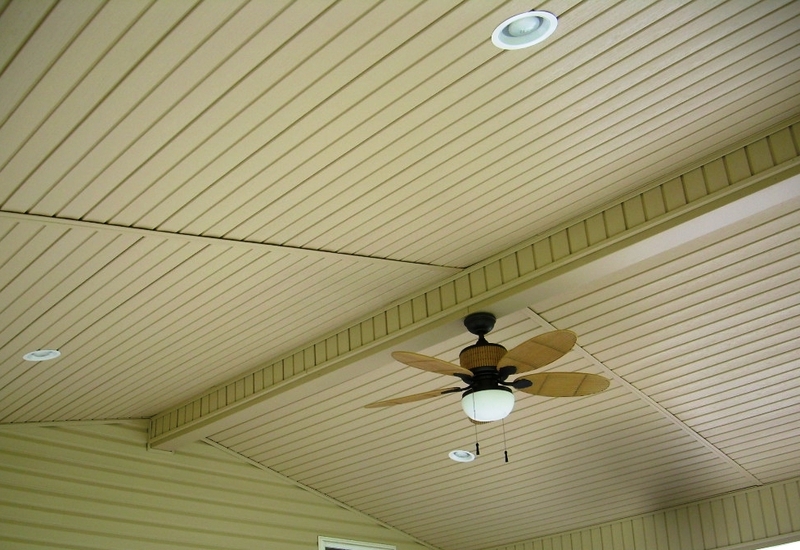 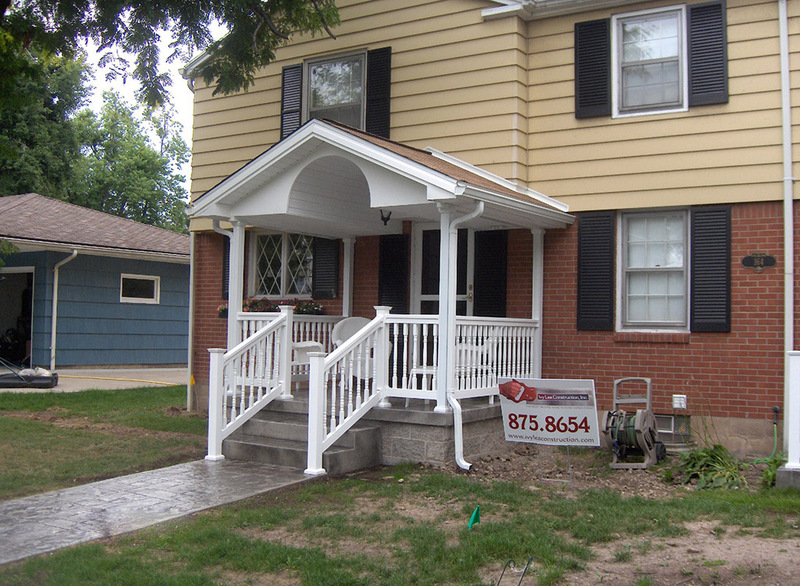 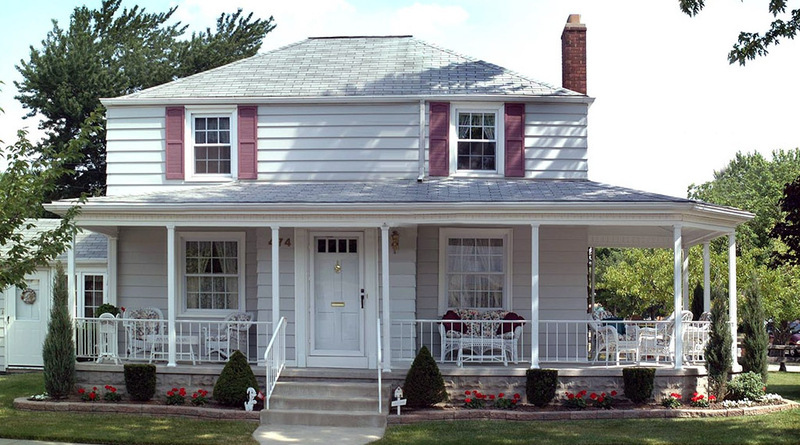 Get a free quote on your porch repair or construction online using our estimate form. 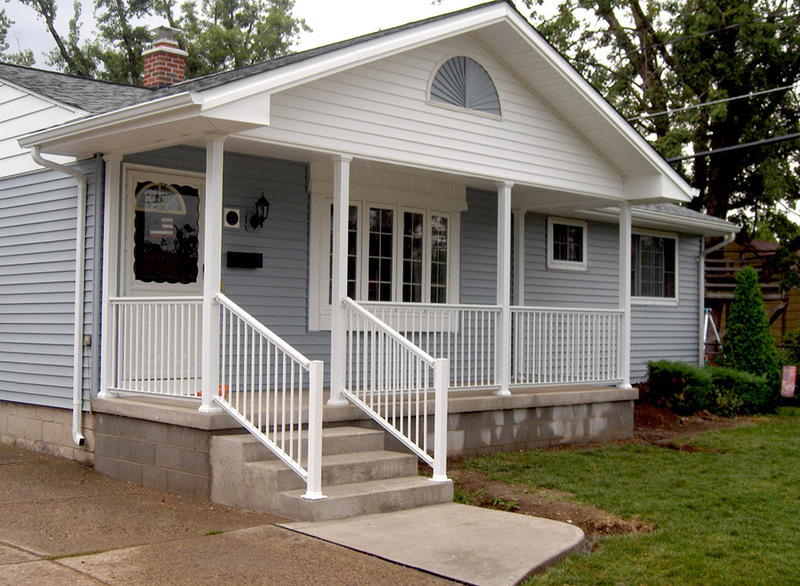 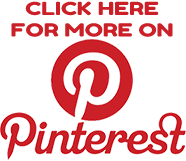 Learn about financing options and check out our blog, YouTube channel or Facebook page for design ideas. 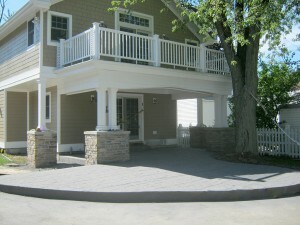 Call or email for more information on your project.